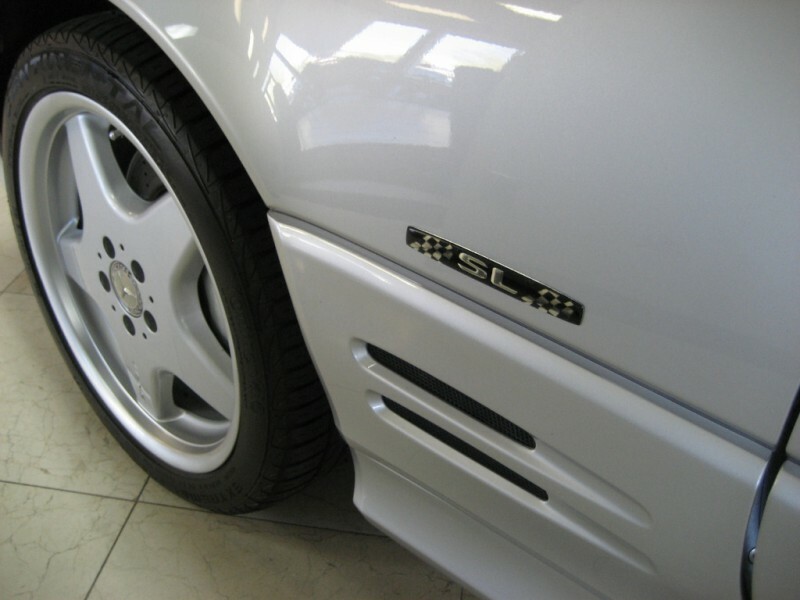 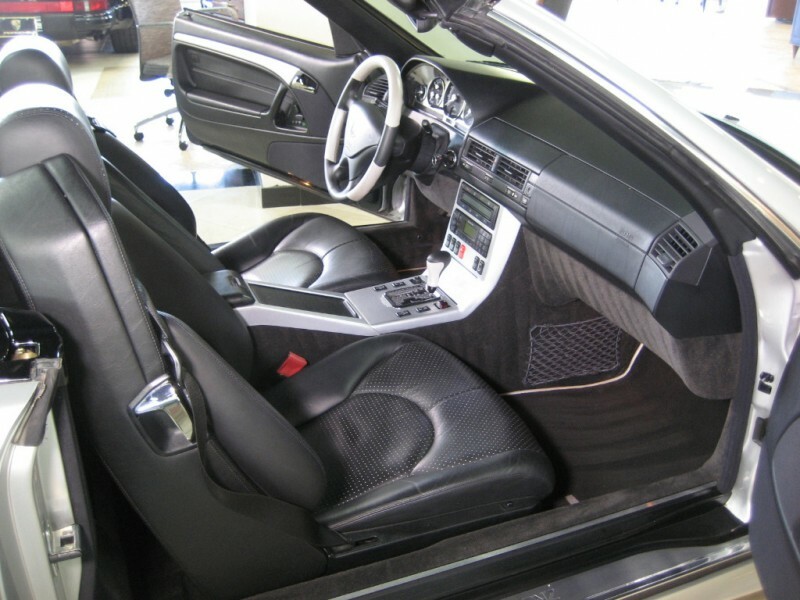 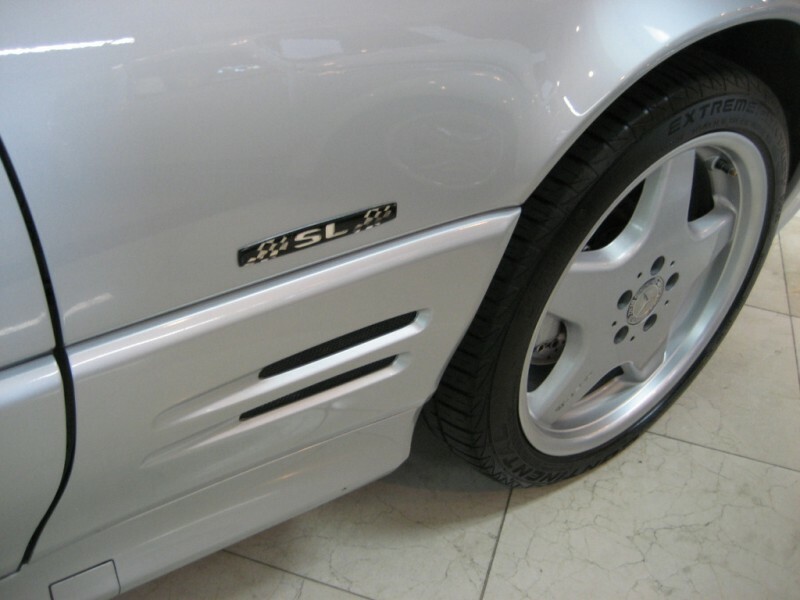 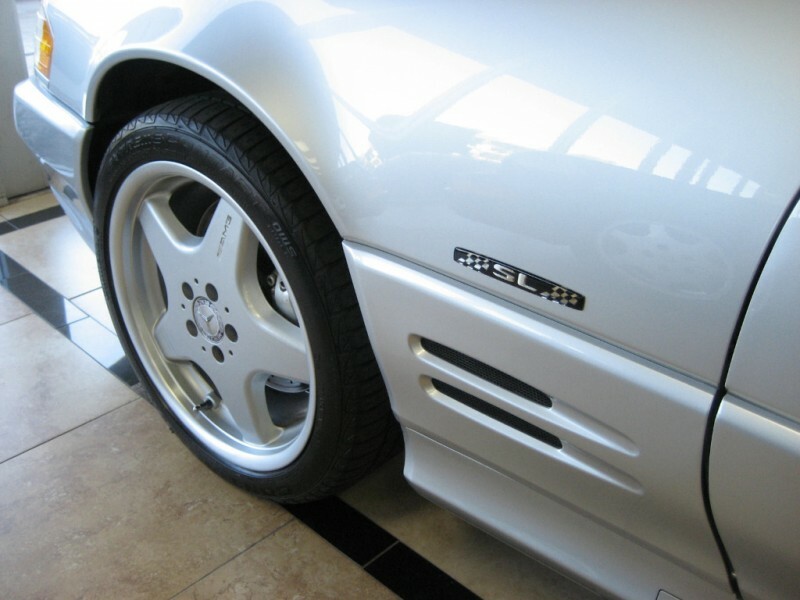 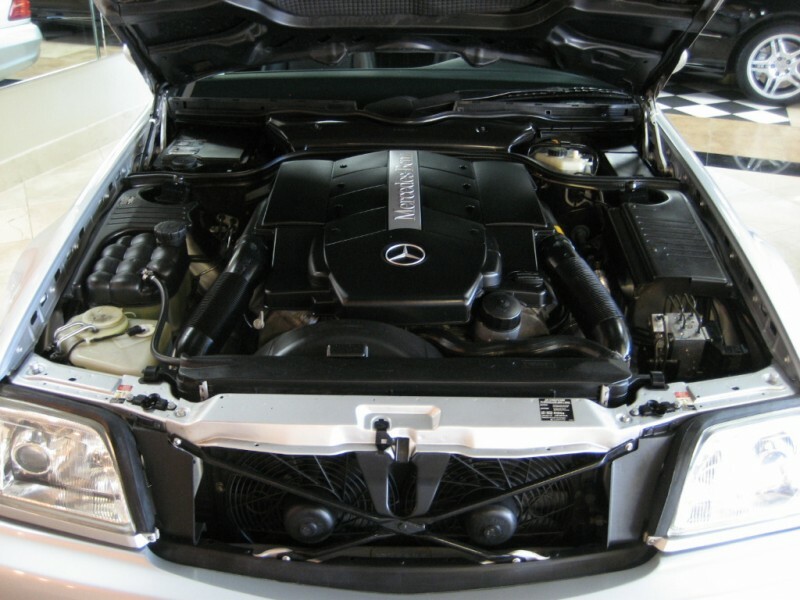 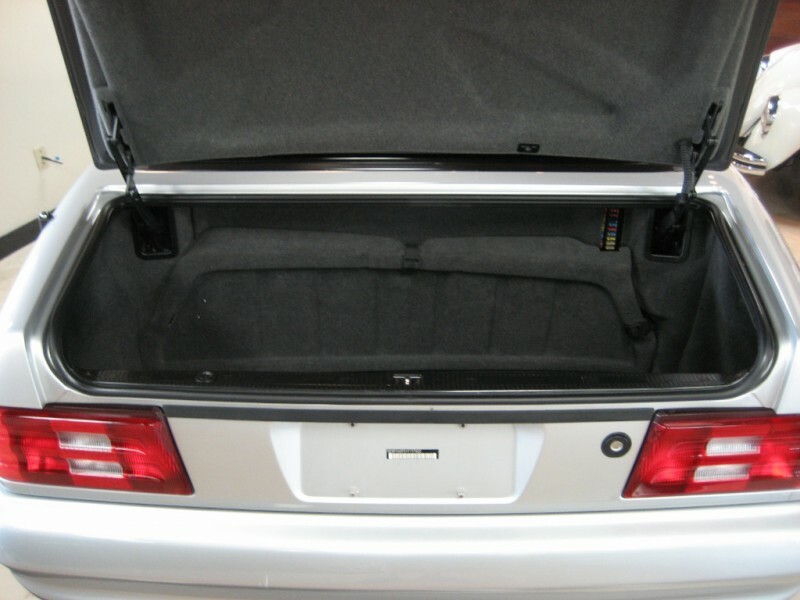 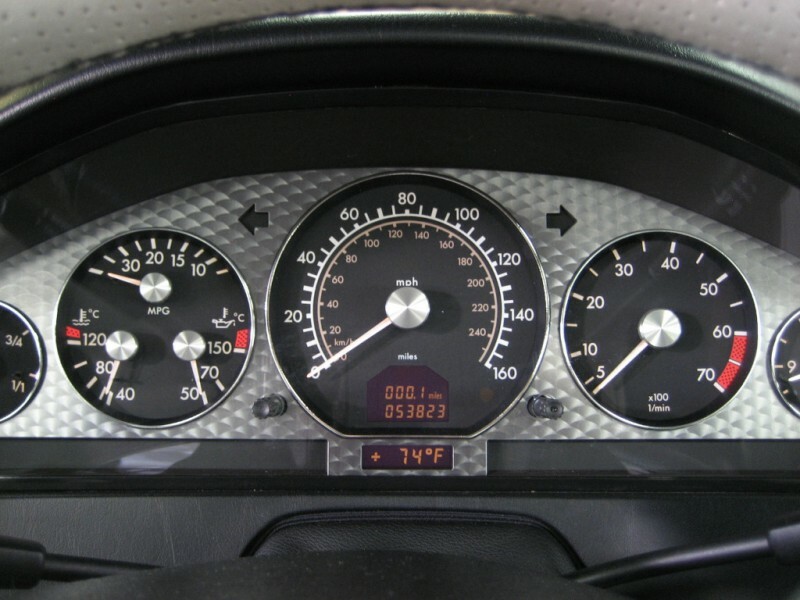 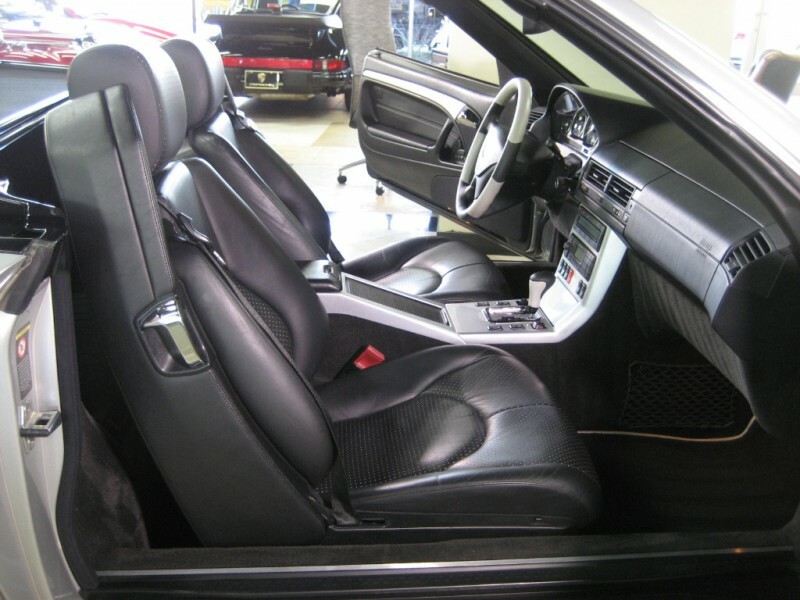 2001 SL500R Formula One Edition, 1 of 20 built, This car has had only one owner since new. 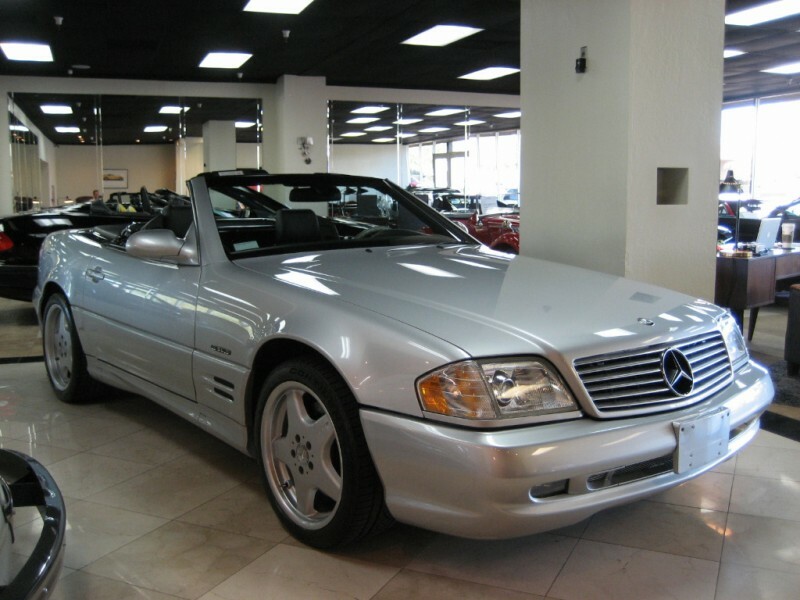 Purchased new from Loeber Motors in Chicago by a prominent Chicago Real estate Investor, now in his mid 80s, car has been garage kept, and cherished. 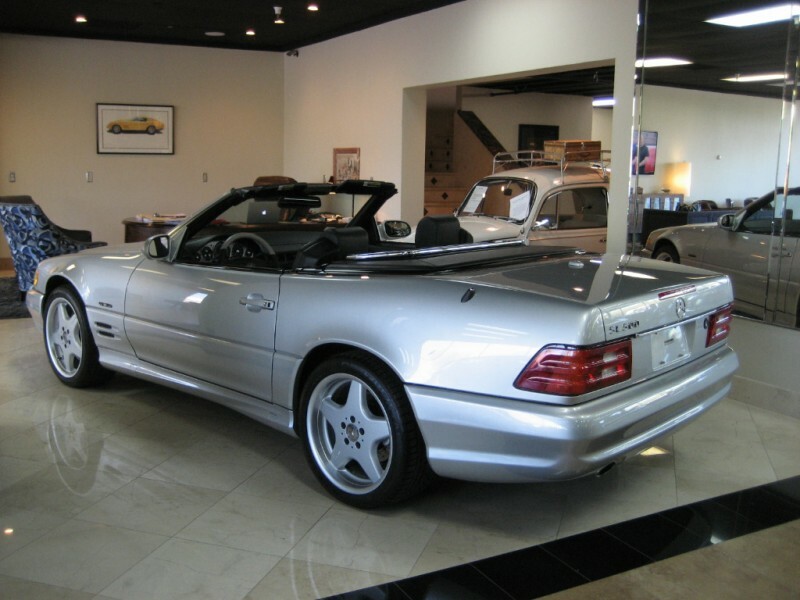 Came from a good neighborhood, relocated to first owner’s second home in Scottsdale in 2002. 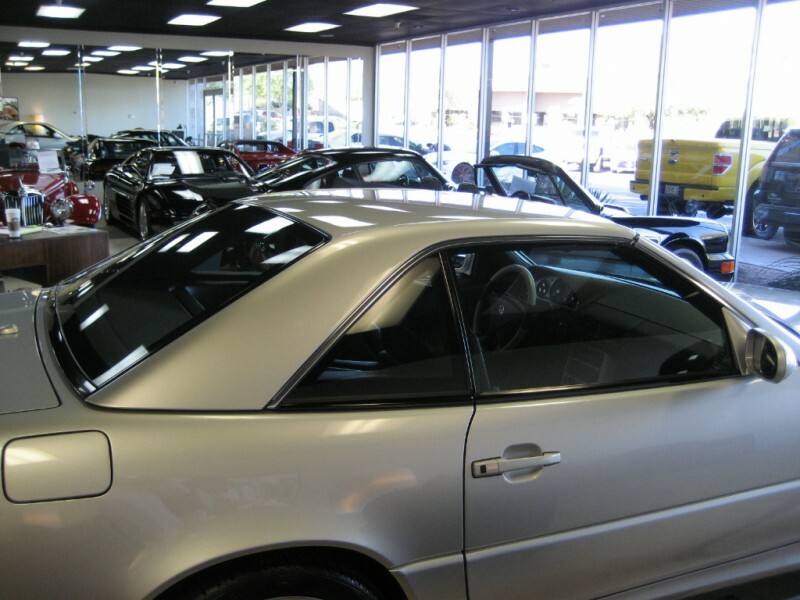 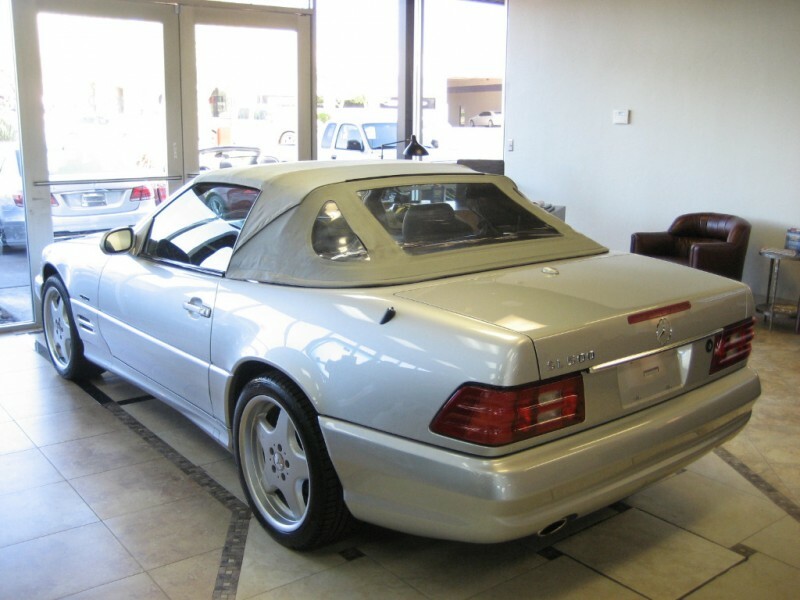 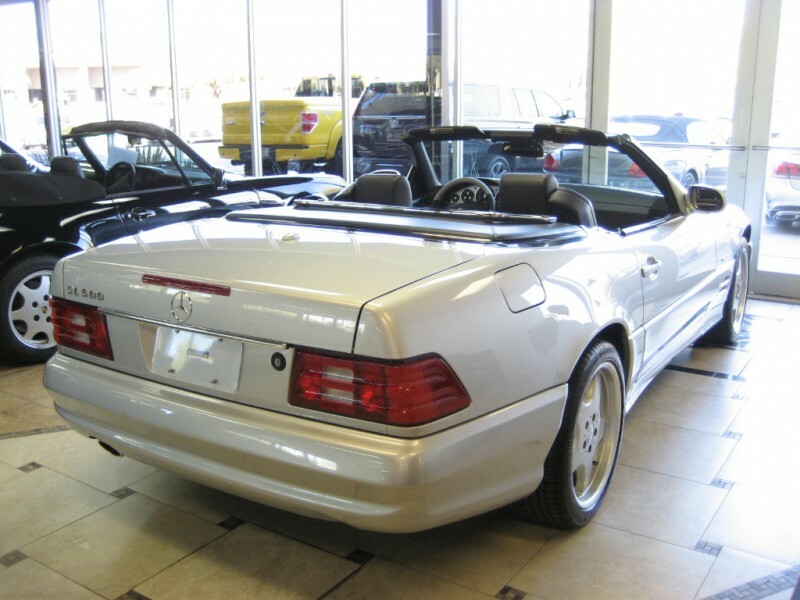 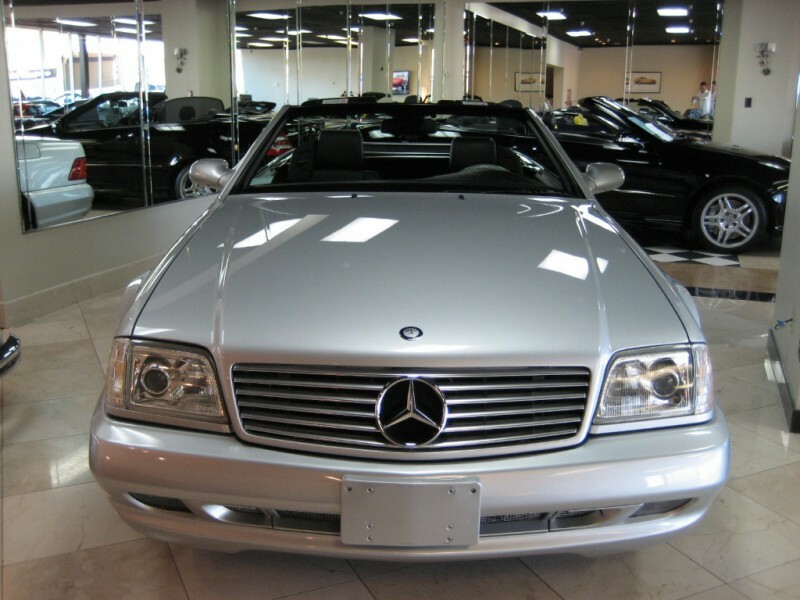 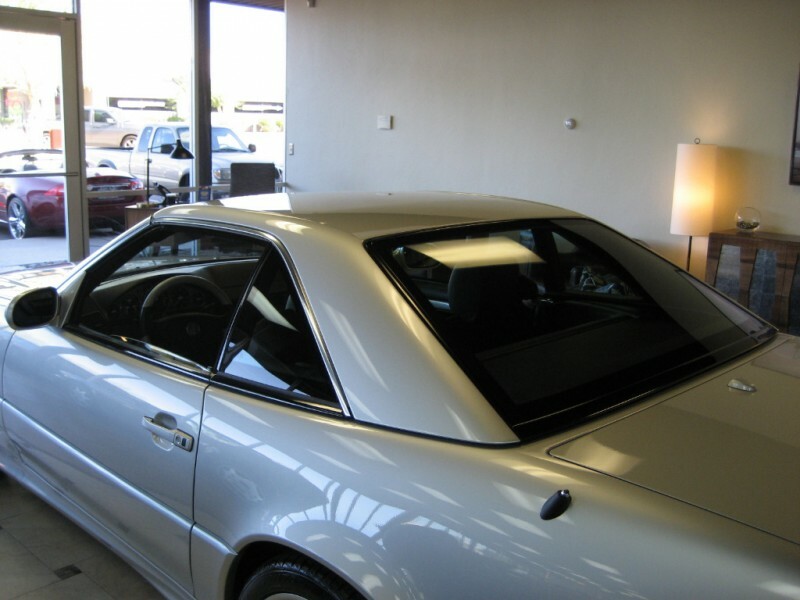 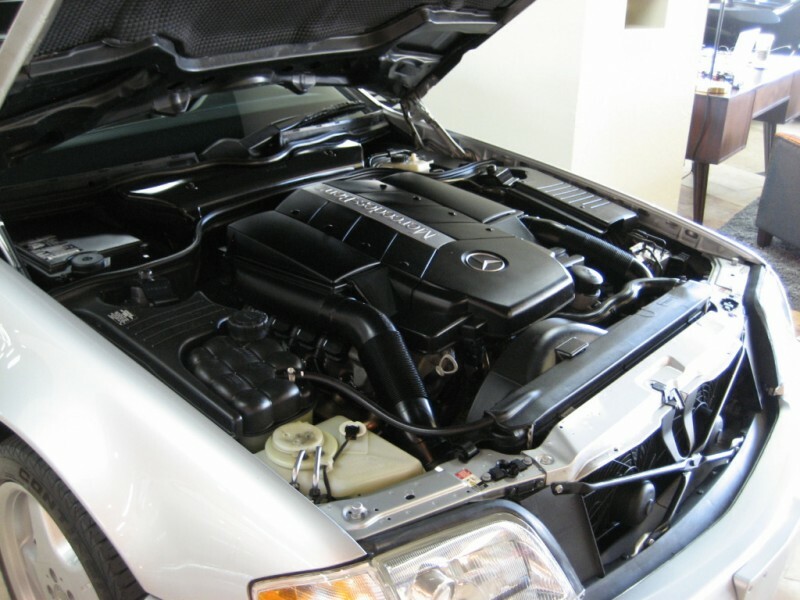 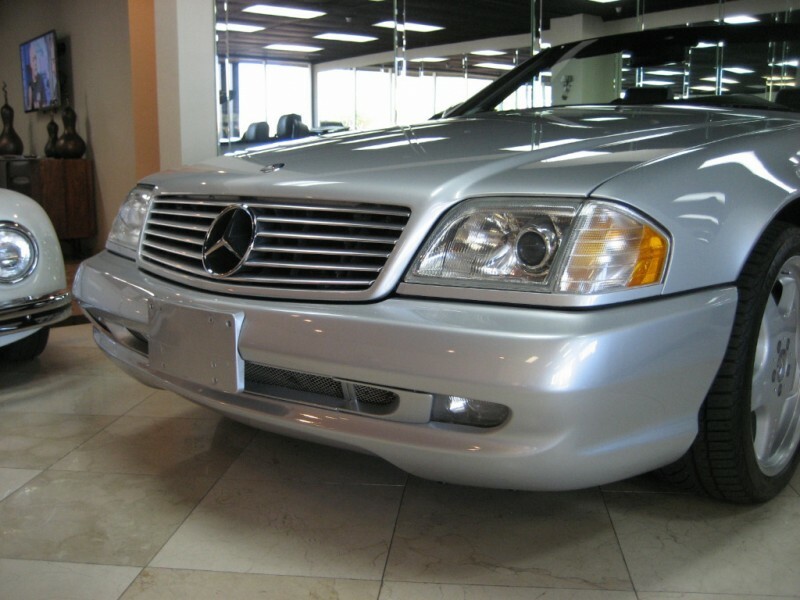 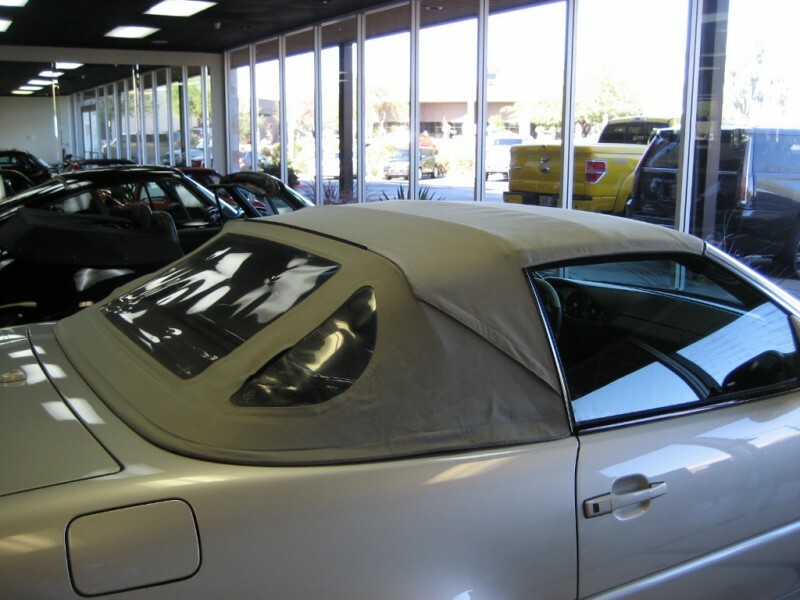 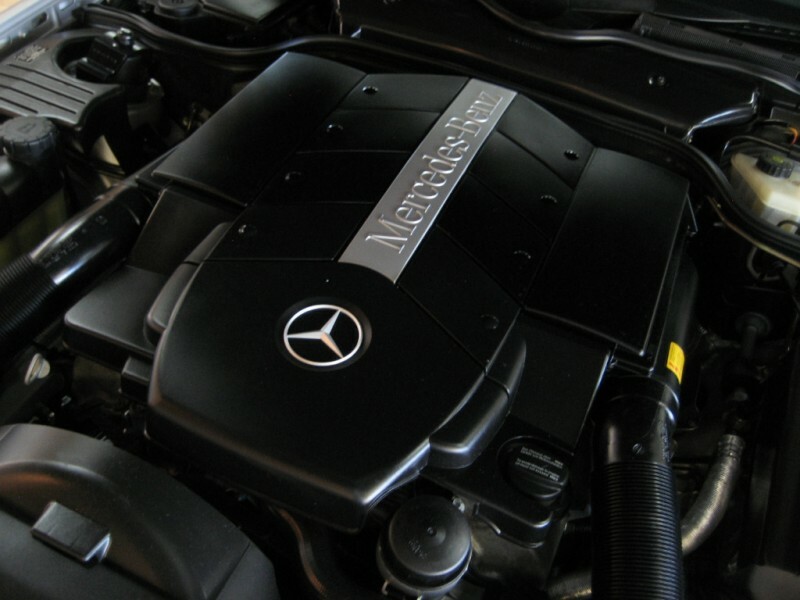 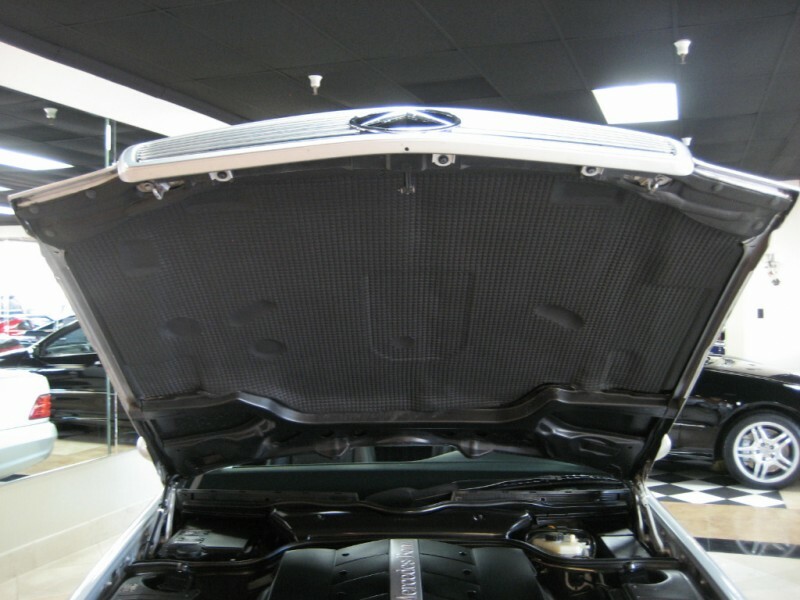 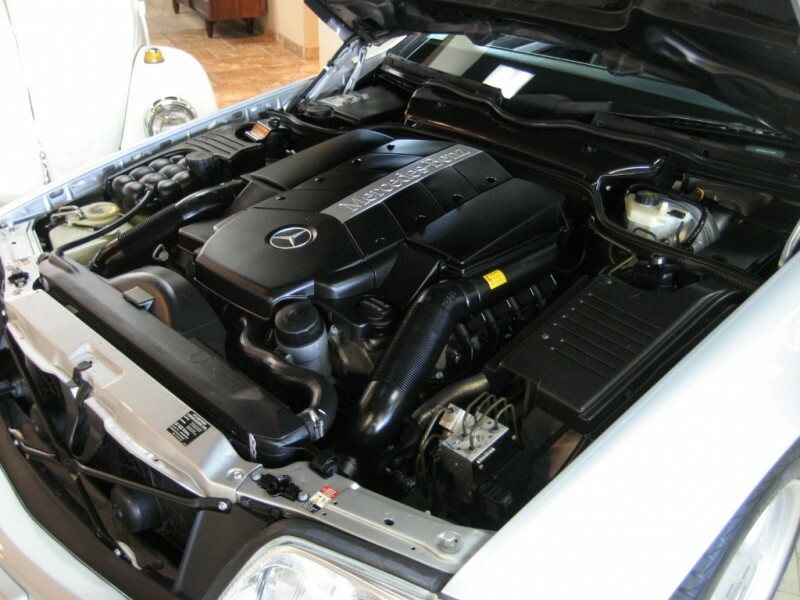 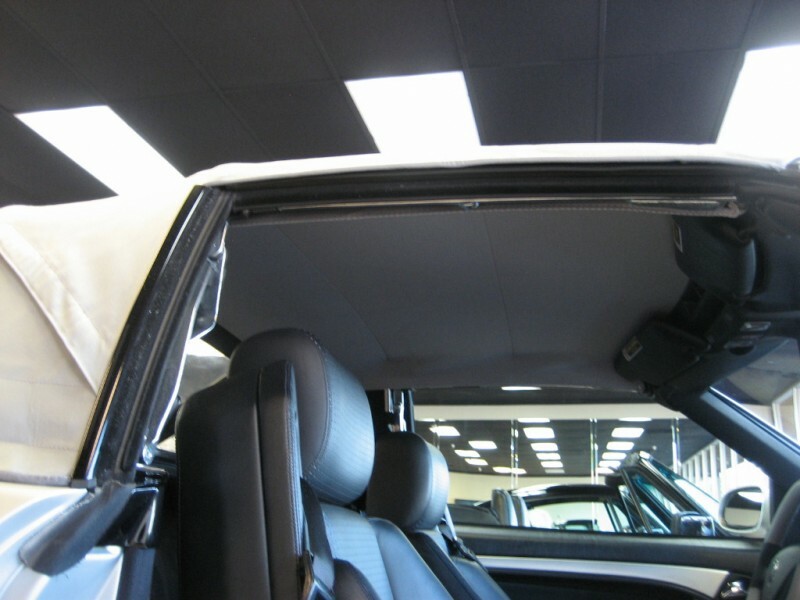 Very well maintained, complete with service records from Loeber Motors in Chicago, then Schumacher Mercedes in Scottsdale. 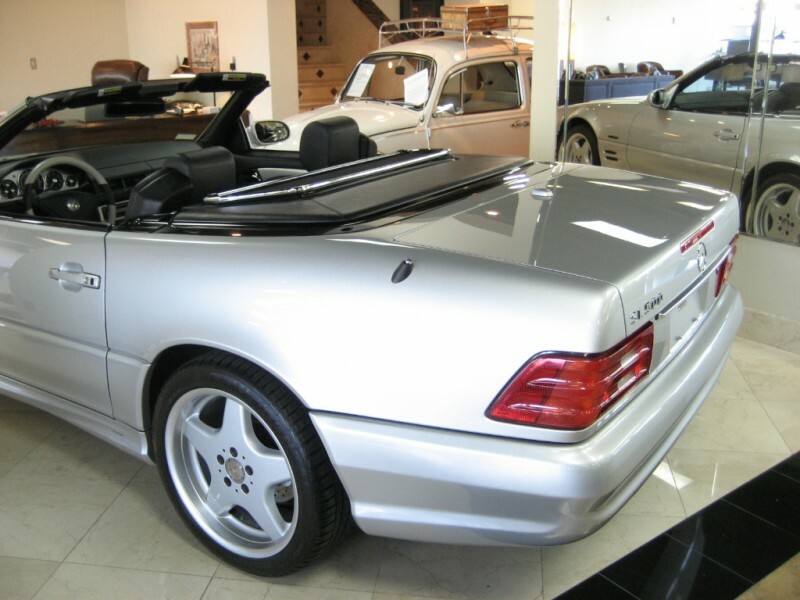 A very original example, Paint, Body and Interior, all in pristine condition. 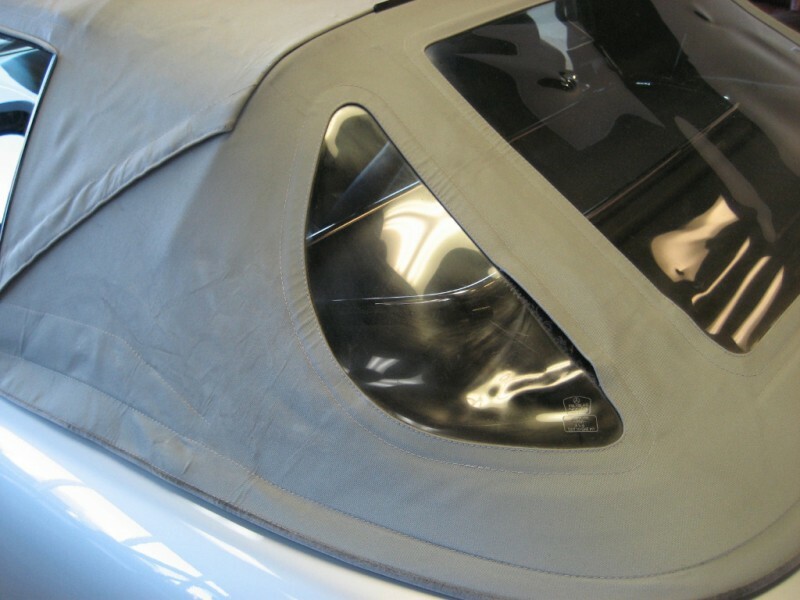 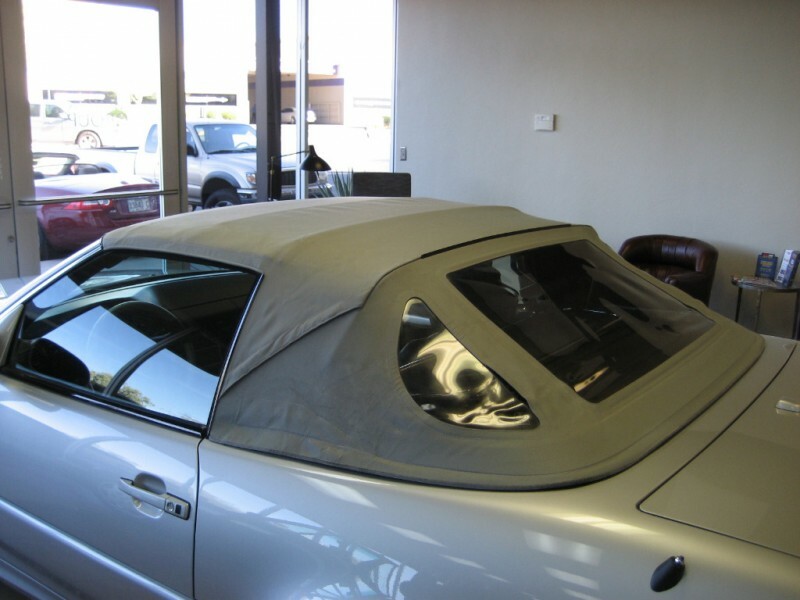 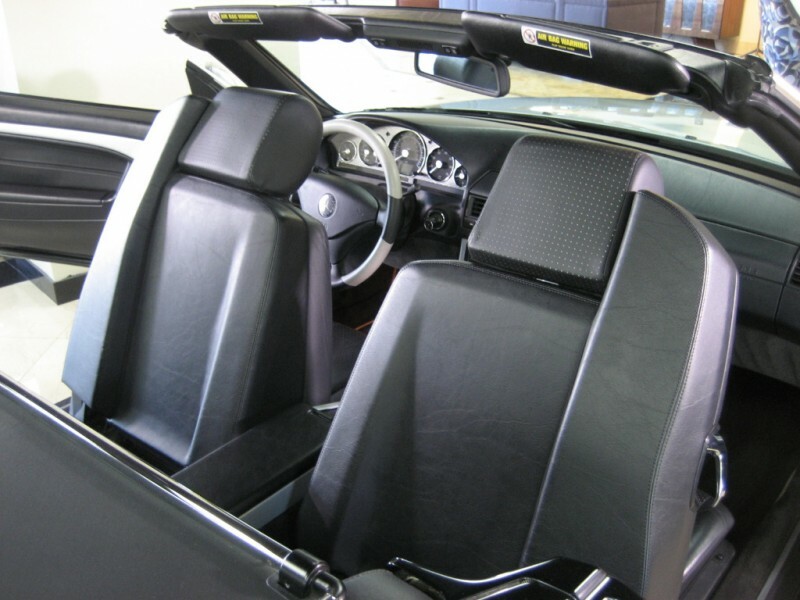 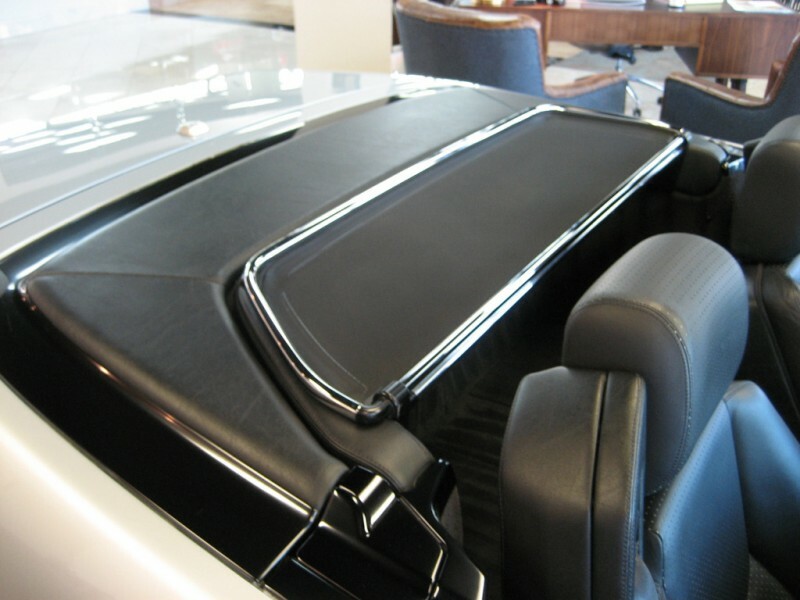 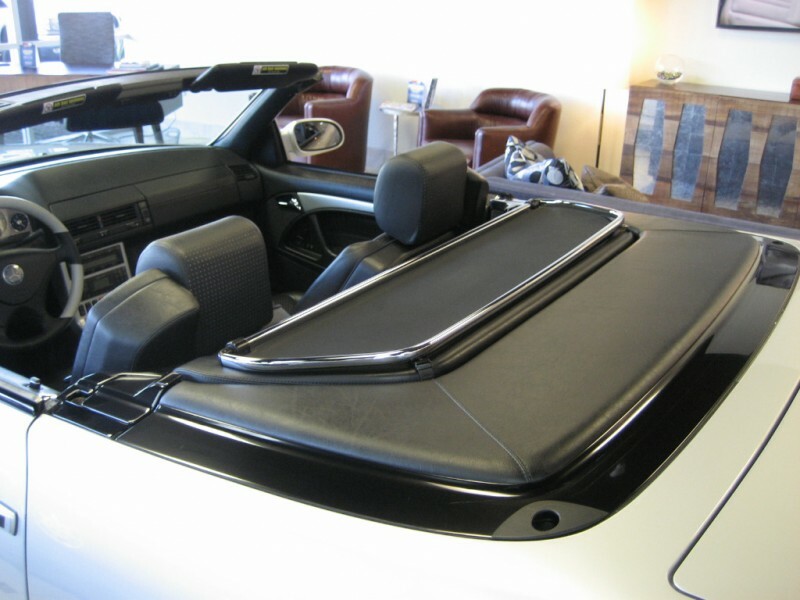 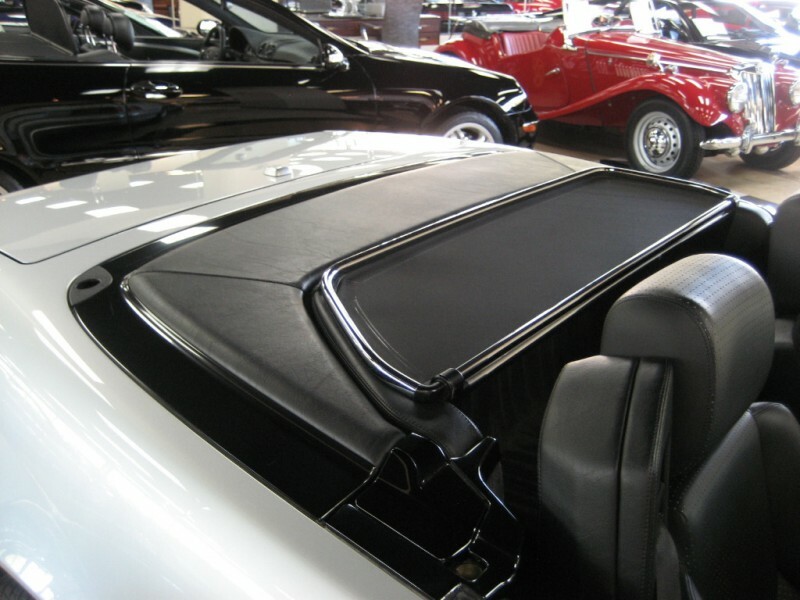 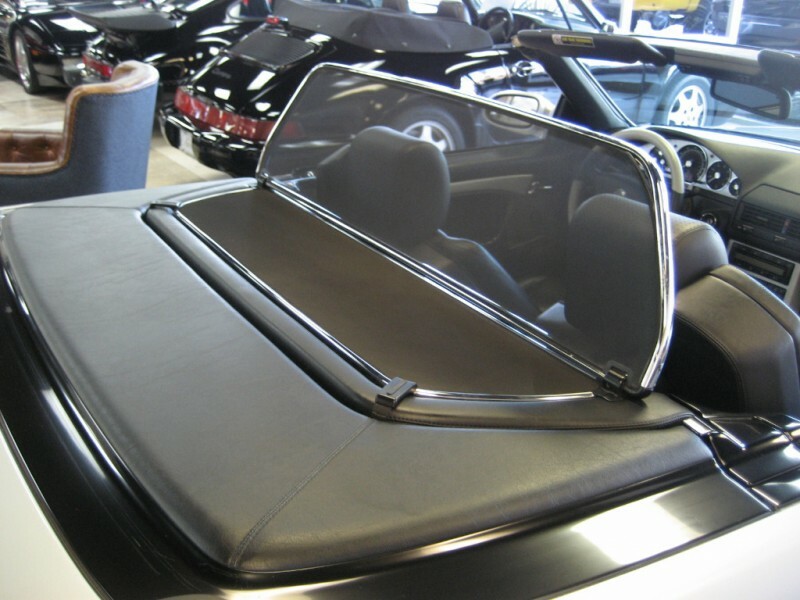 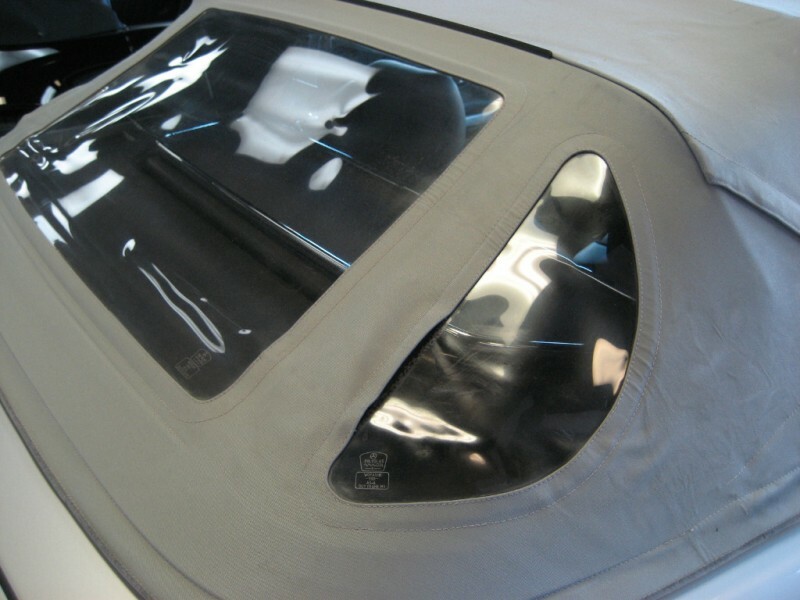 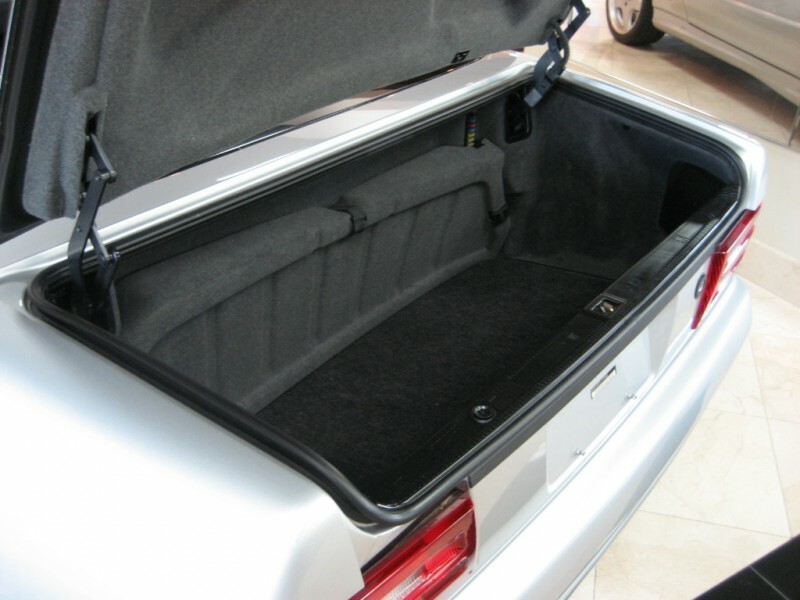 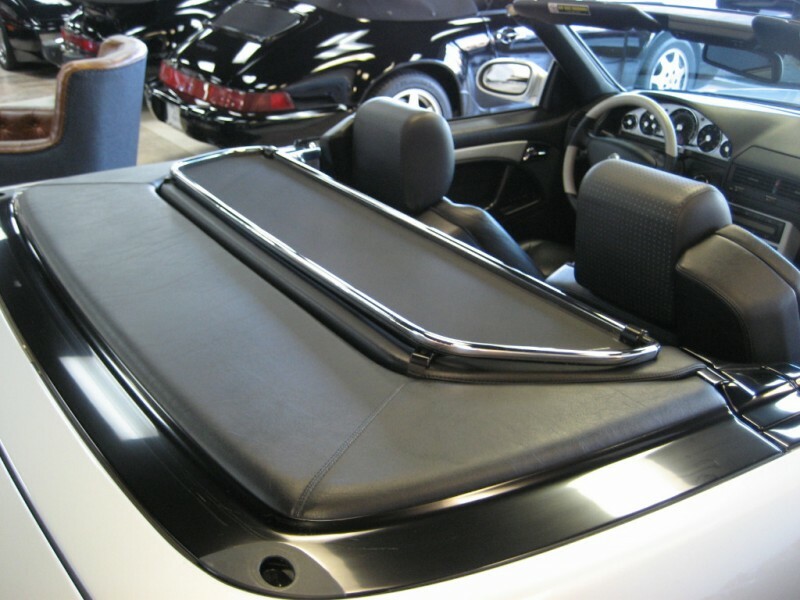 Paint still has it’s original luster, leather is glove soft, still has it’s original soft top in good condition, as well as removable hard top. 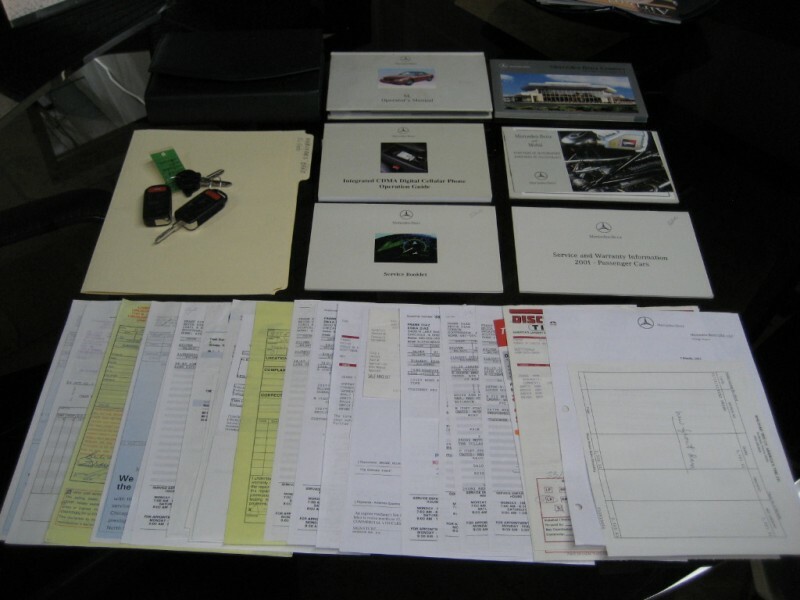 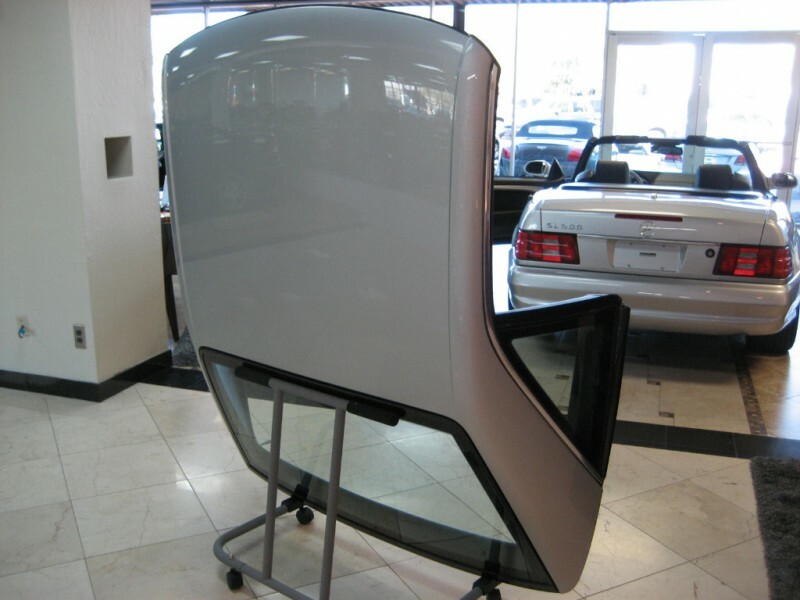 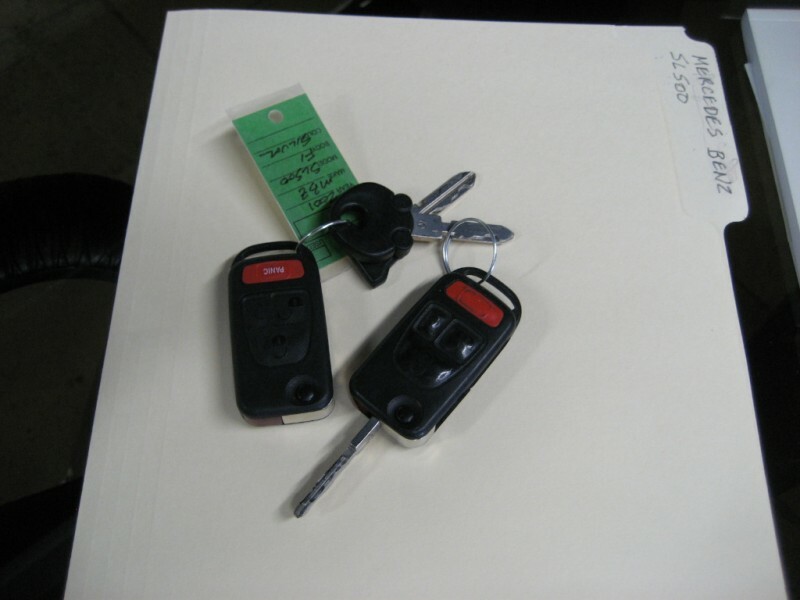 All the books, both keys, windscreen, etc, along with service records, documentation from Mercedes-Benz of North America, etc. 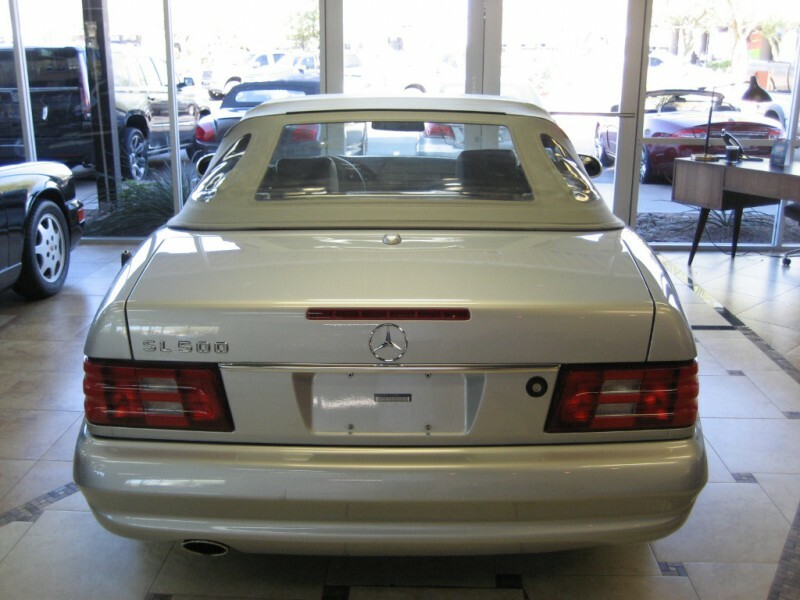 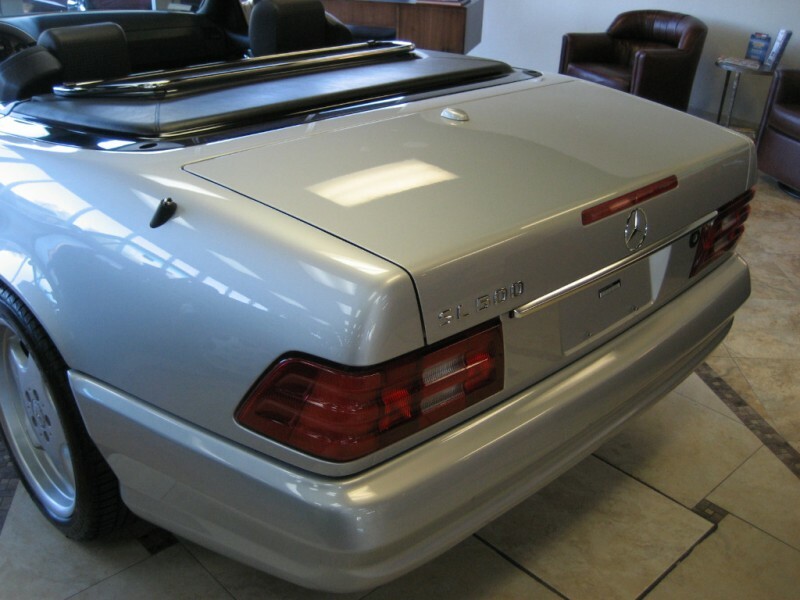 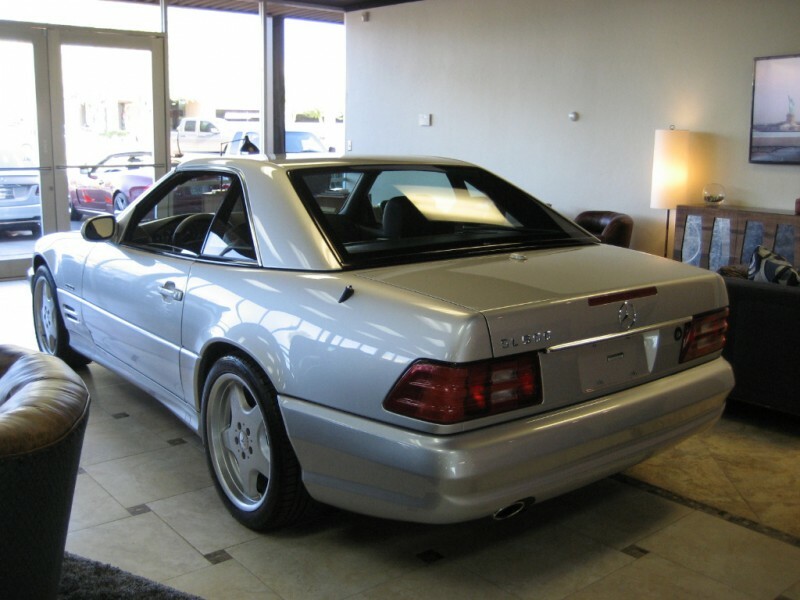 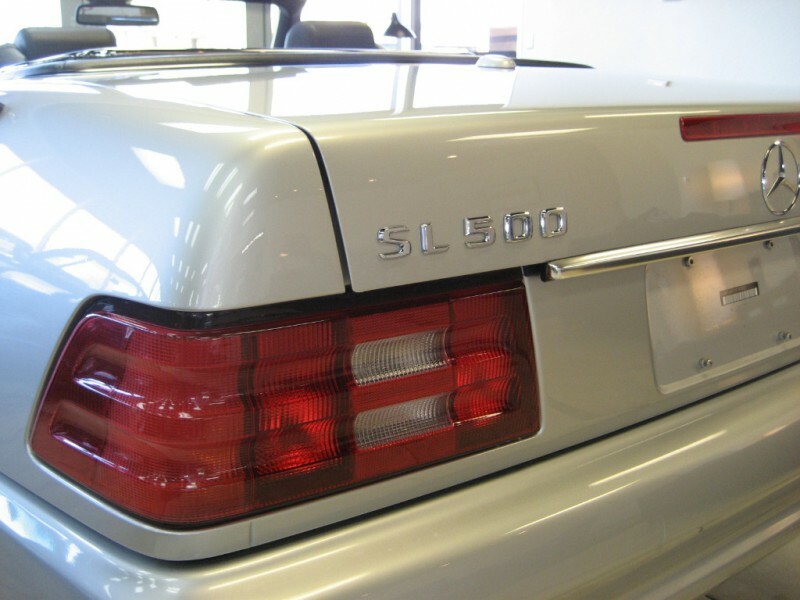 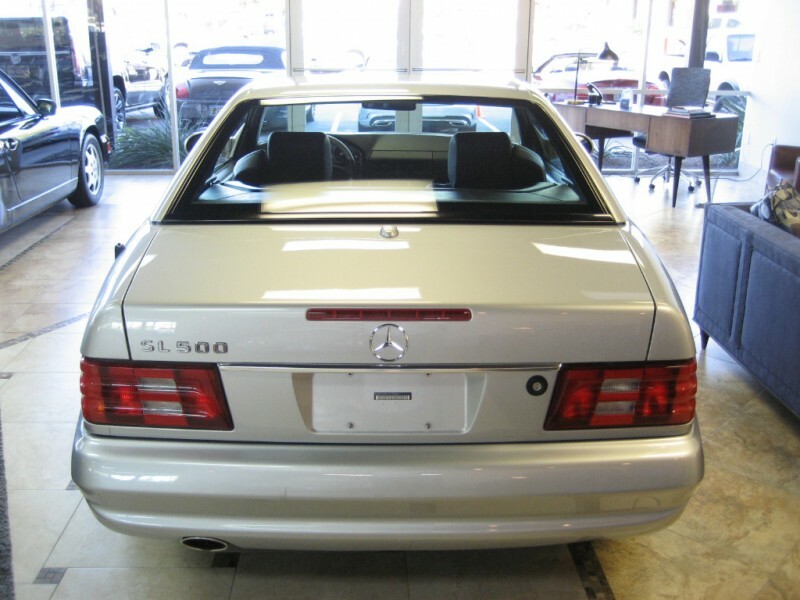 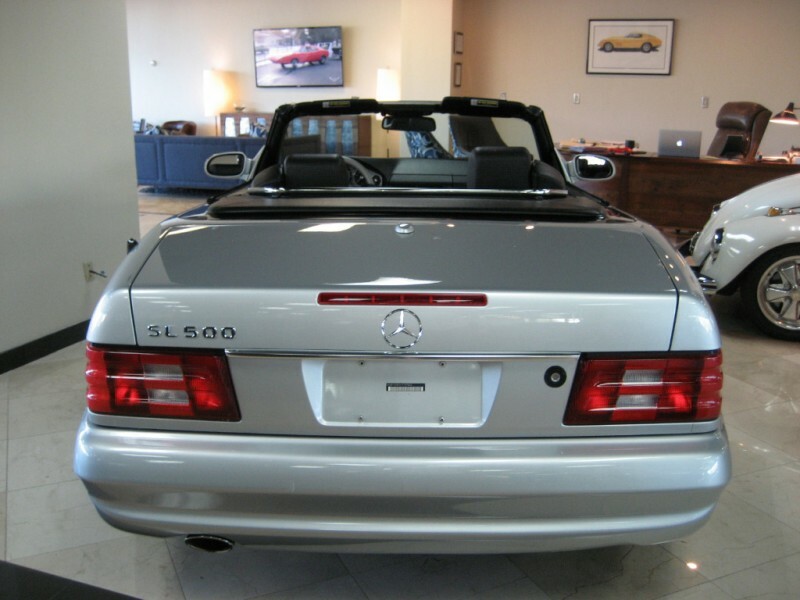 Truly a rare find, and an excellent collectible quality SL500. 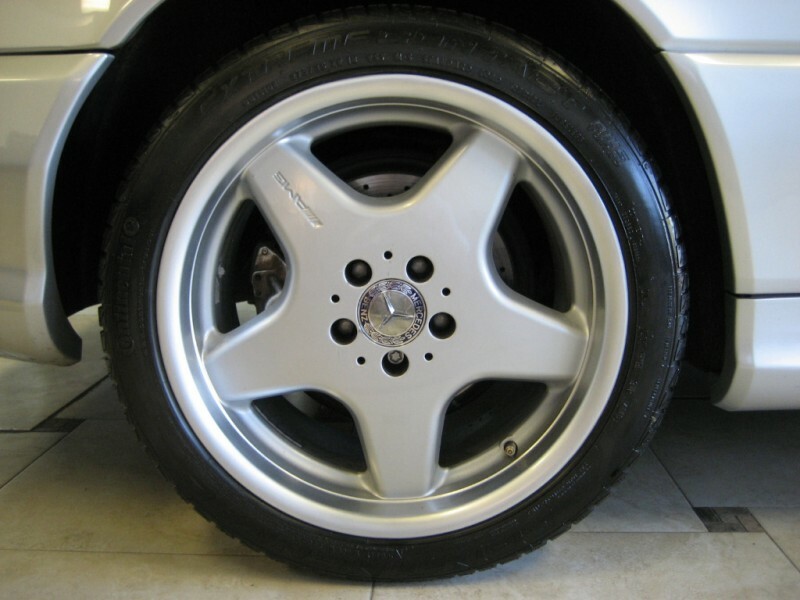 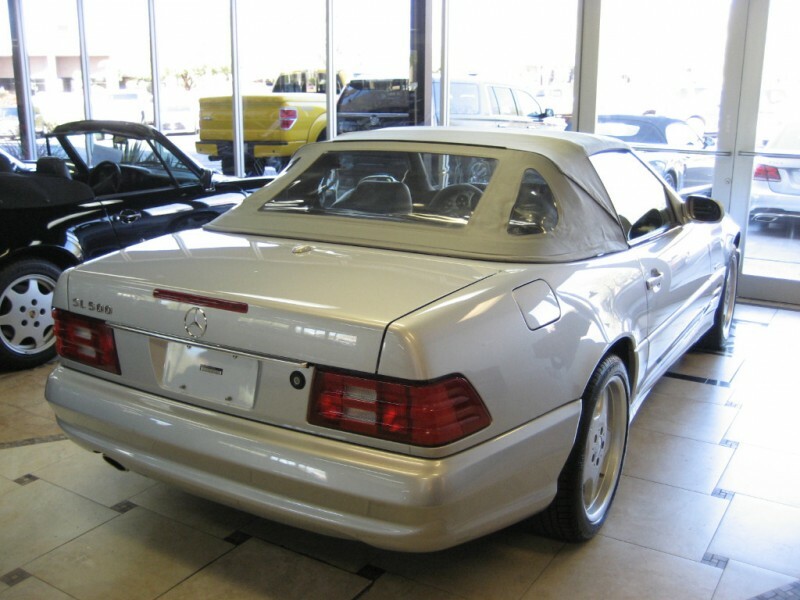 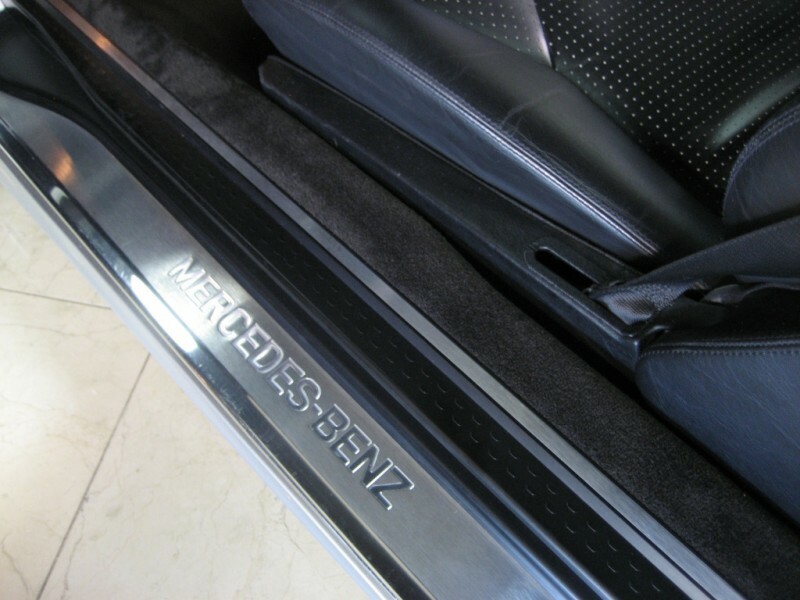 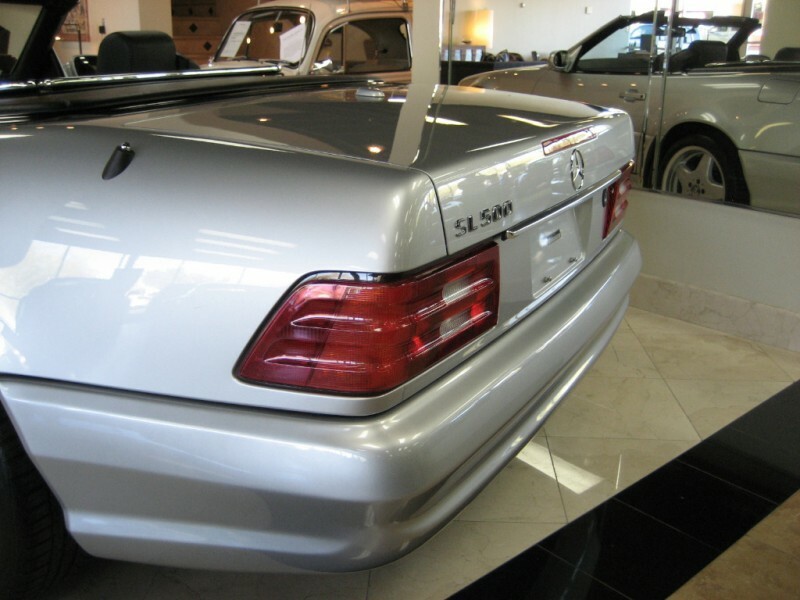 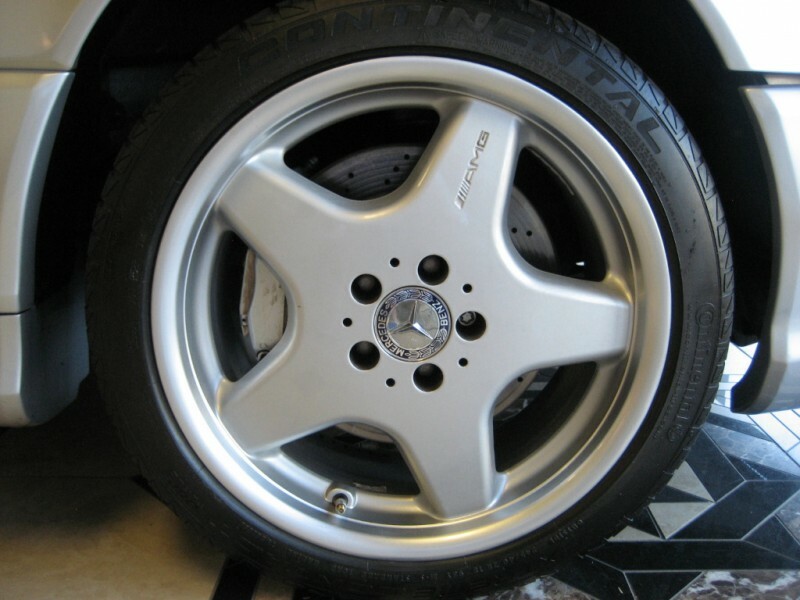 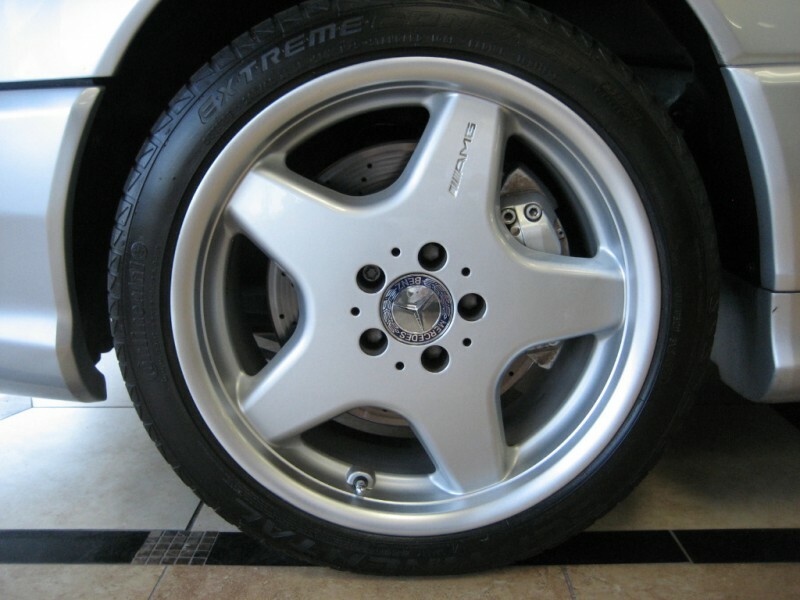 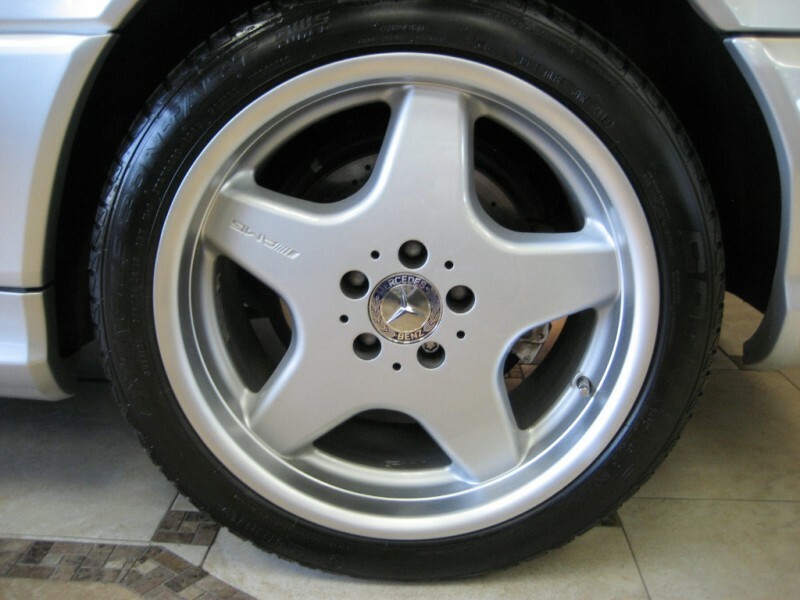 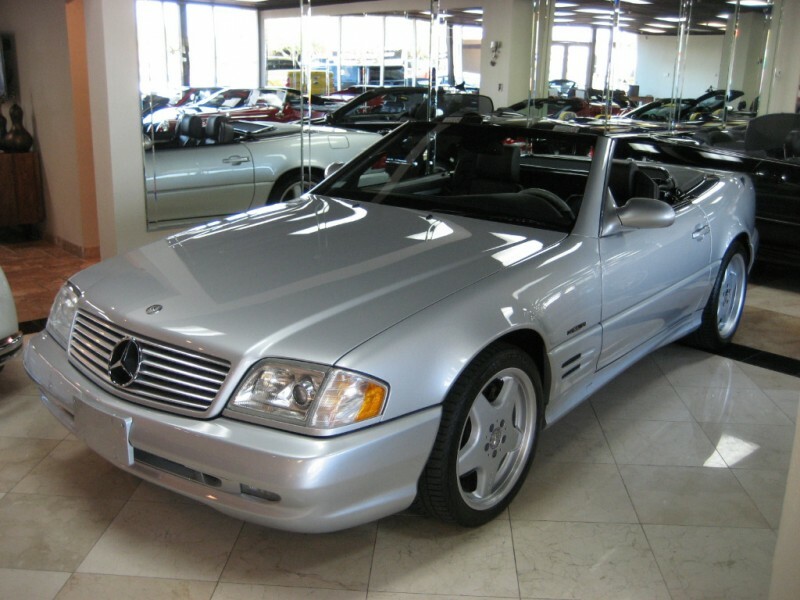 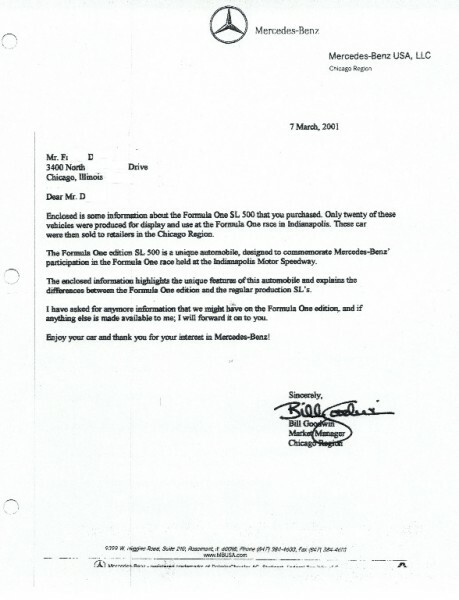 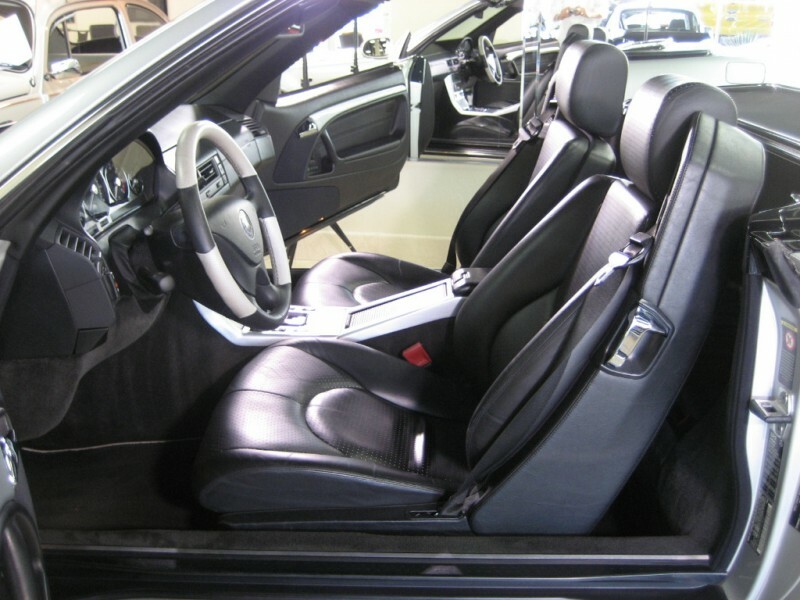 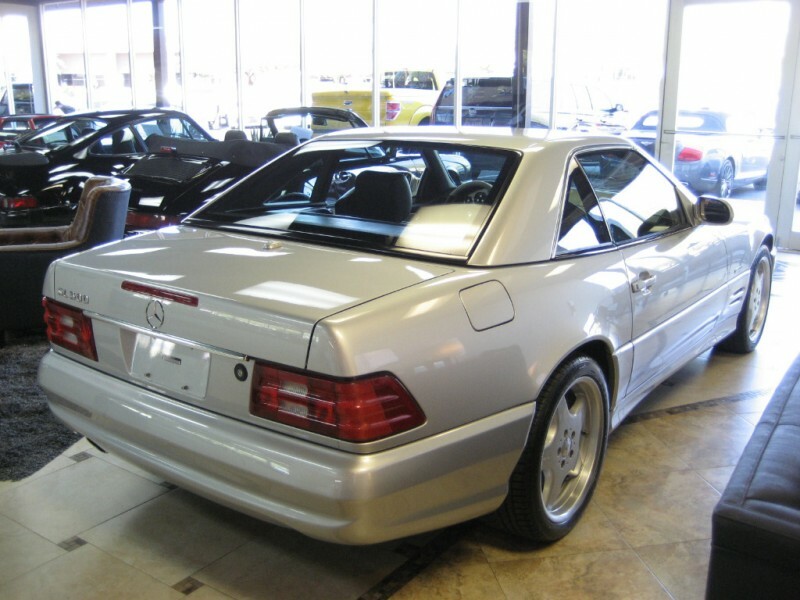 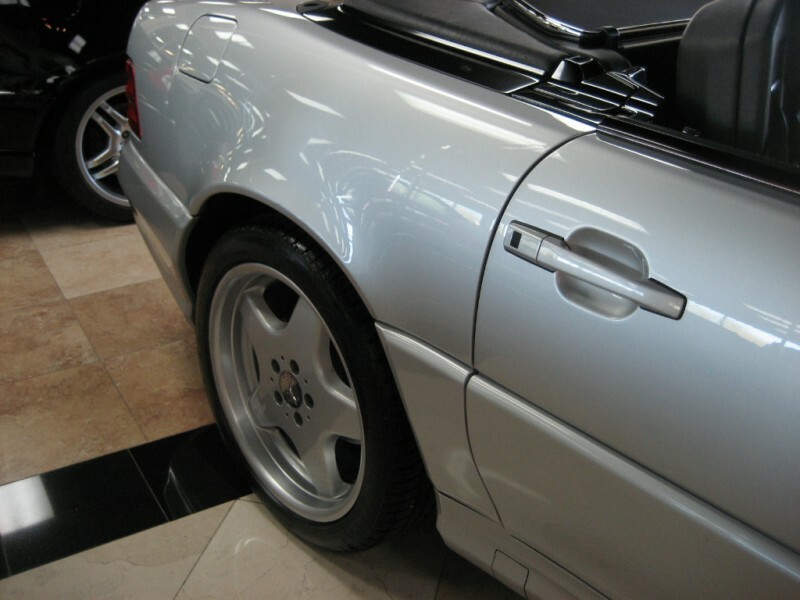 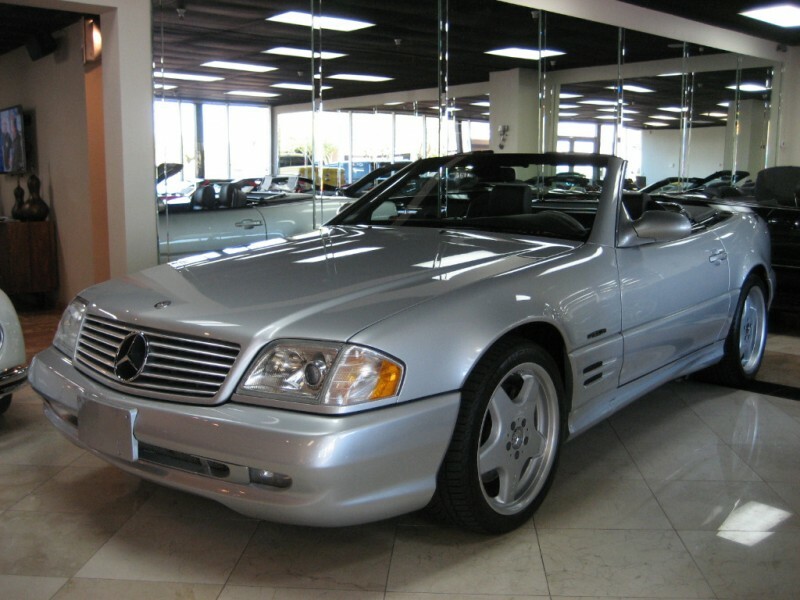 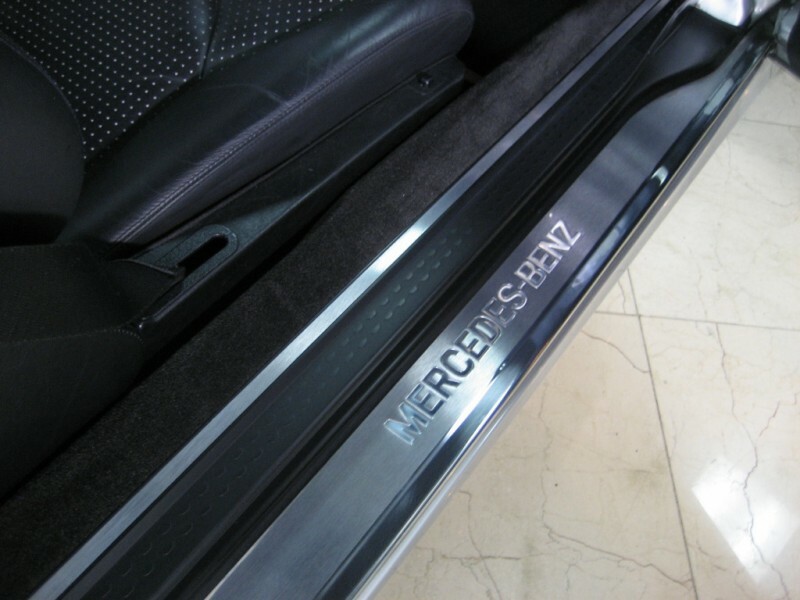 Constructed by Mercedes-Benz as a 2001 model to commemorate the return of F1 to the US via the USGP , only 20 cars were built, Based on a Sport edition SL500, all the cars were Brilliant Silver (744) with perforated black Nappa leather. 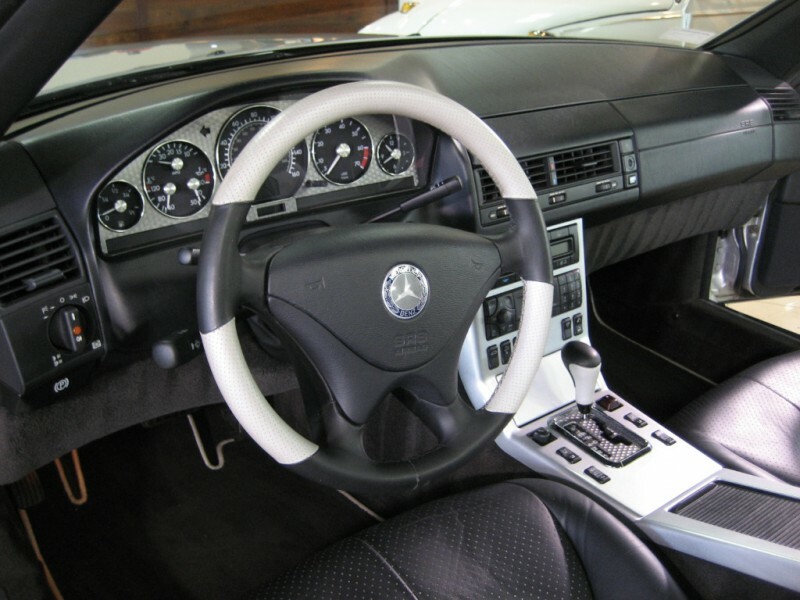 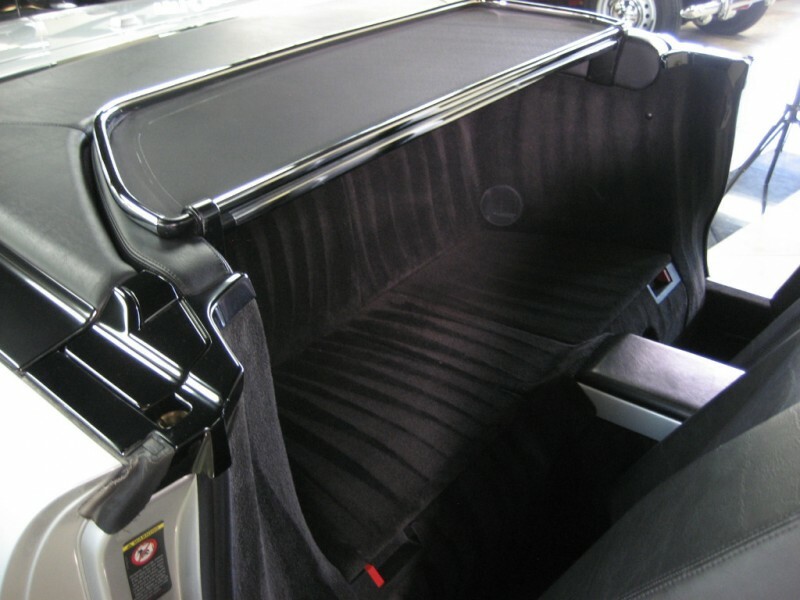 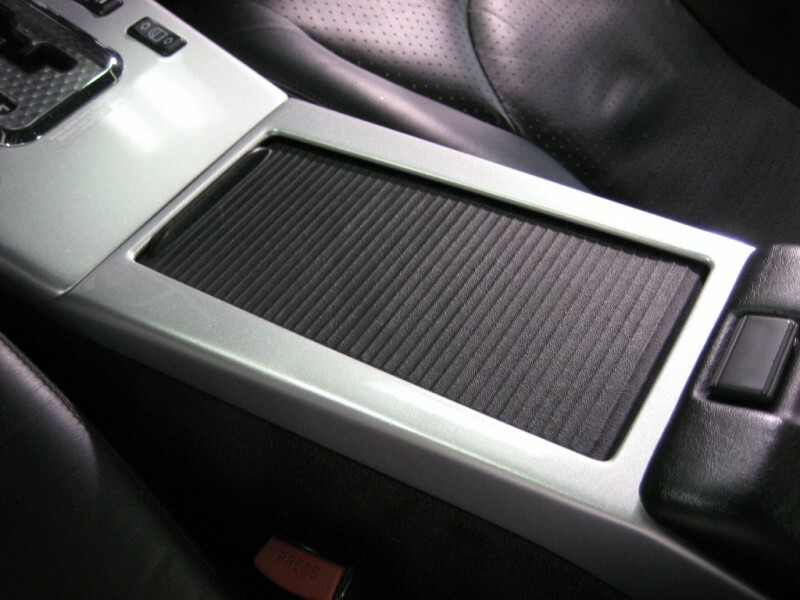 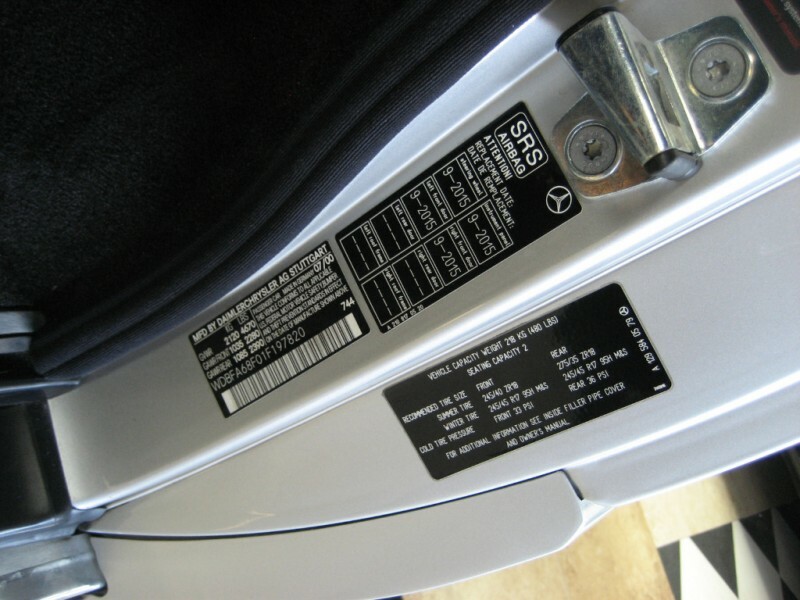 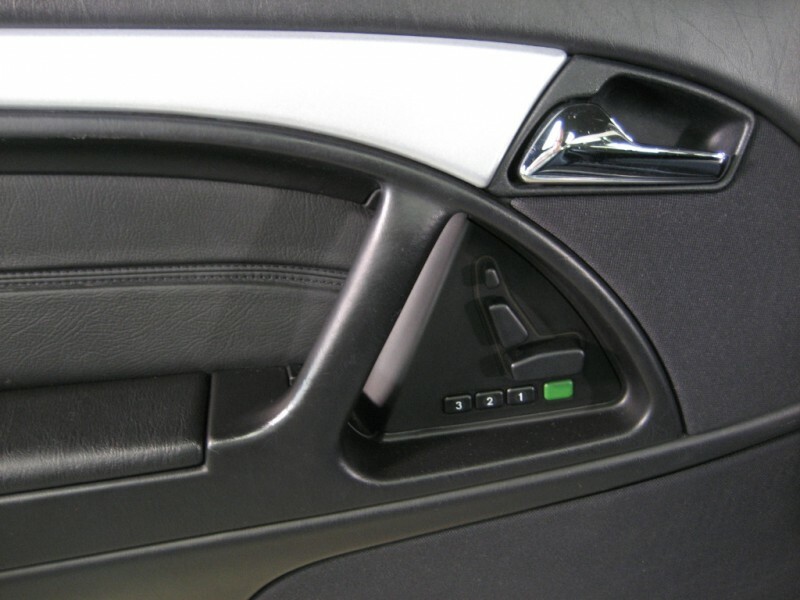 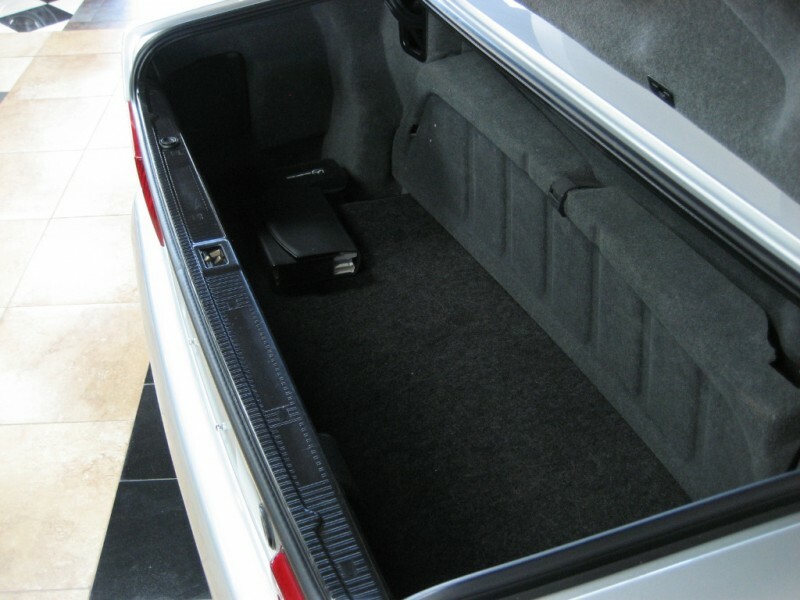 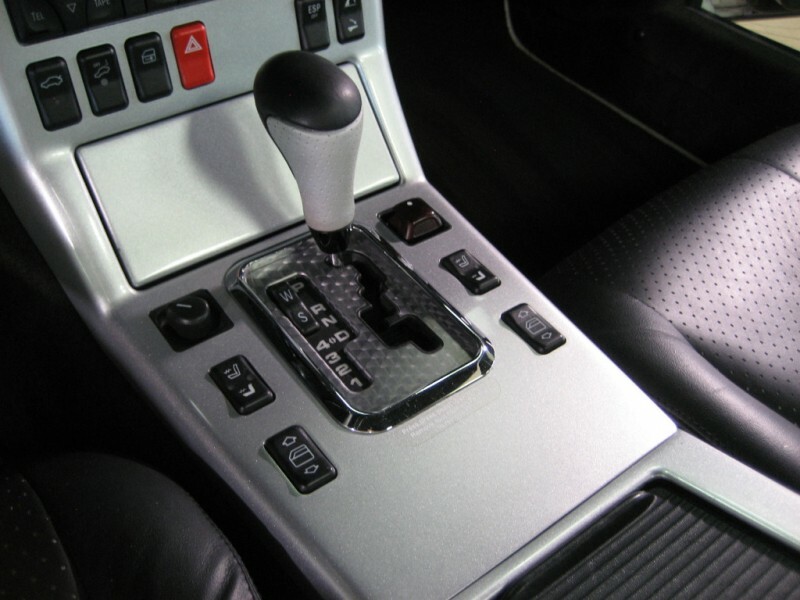 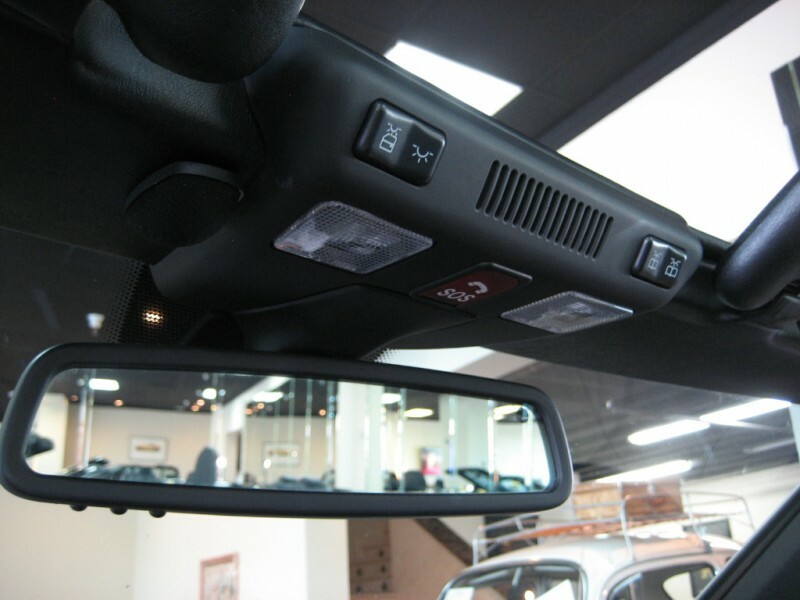 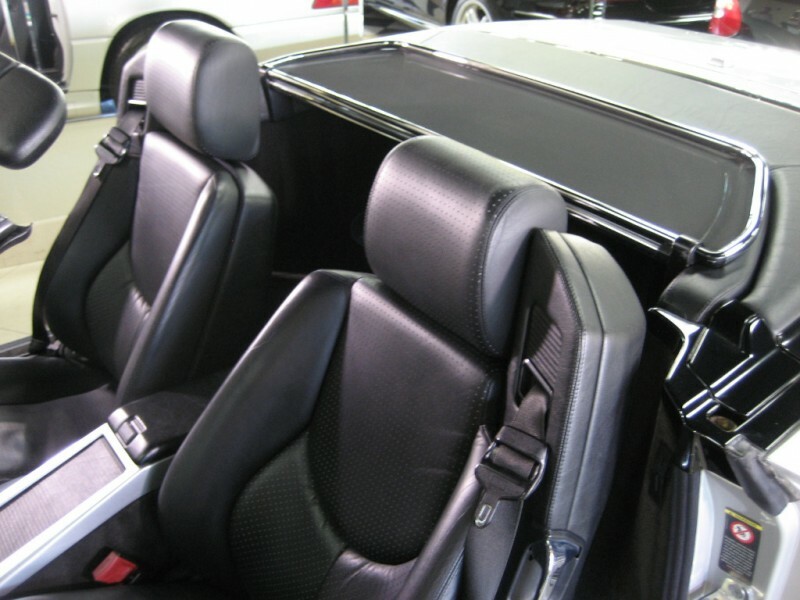 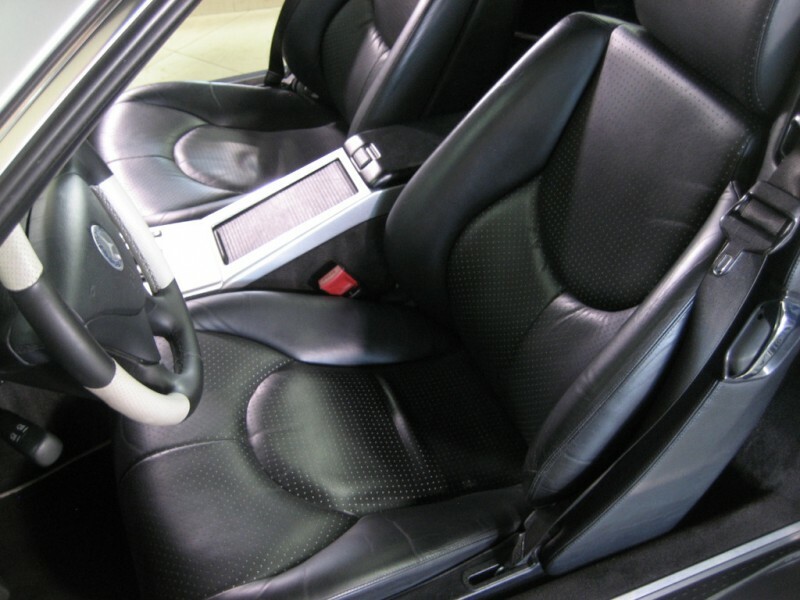 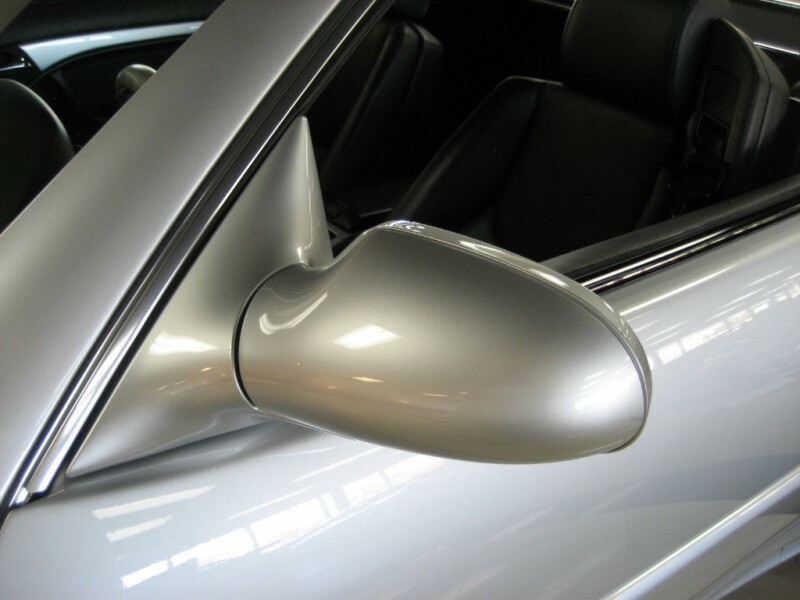 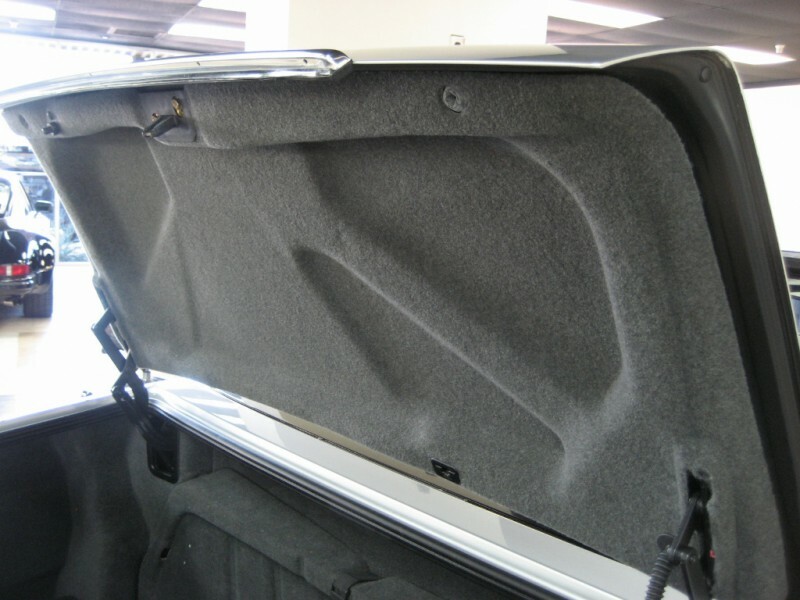 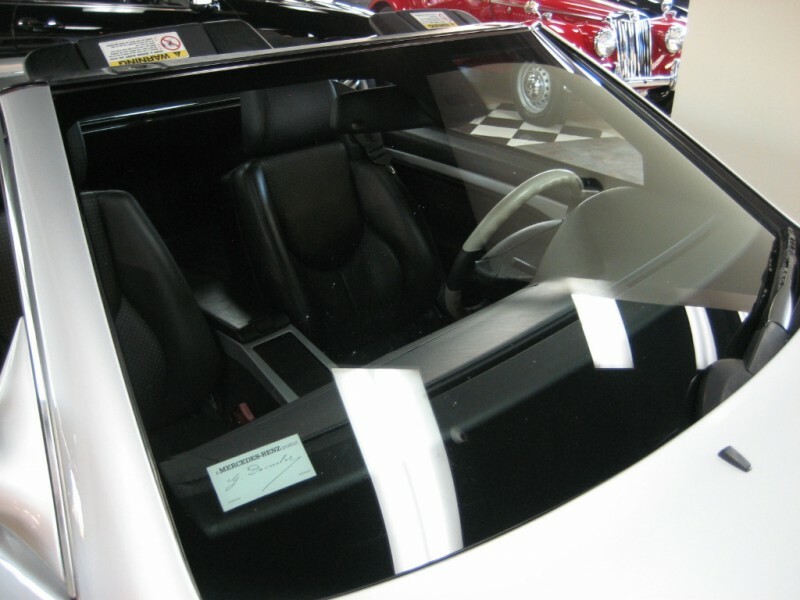 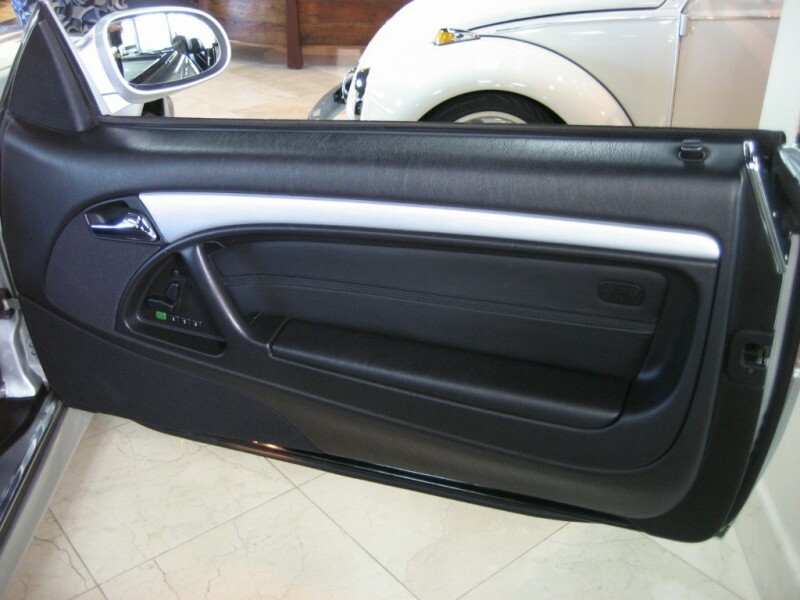 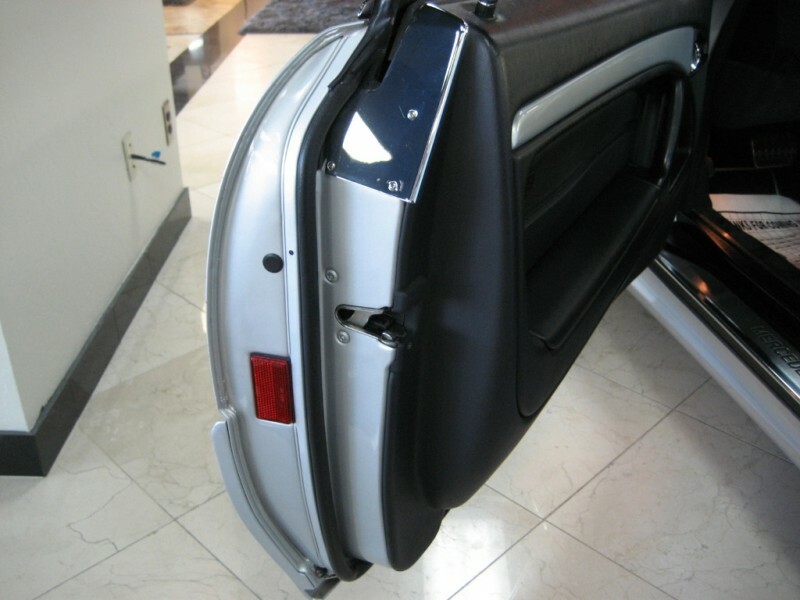 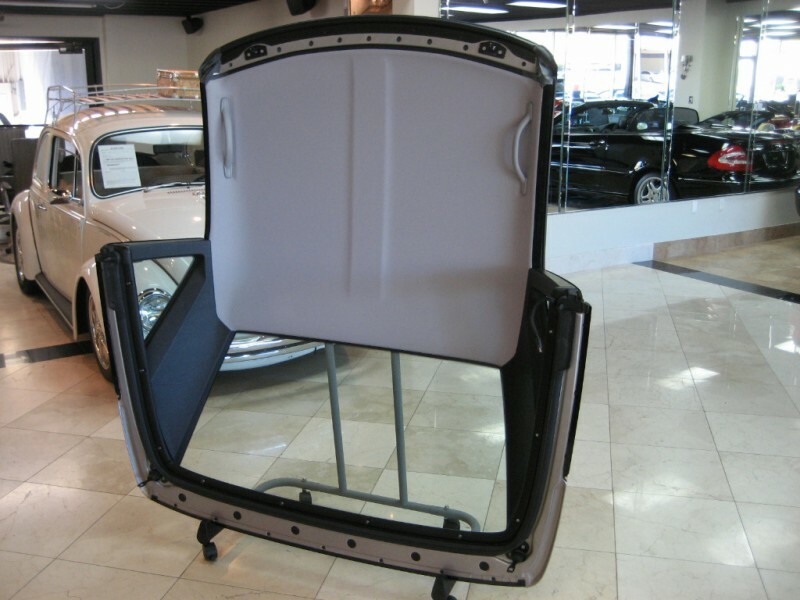 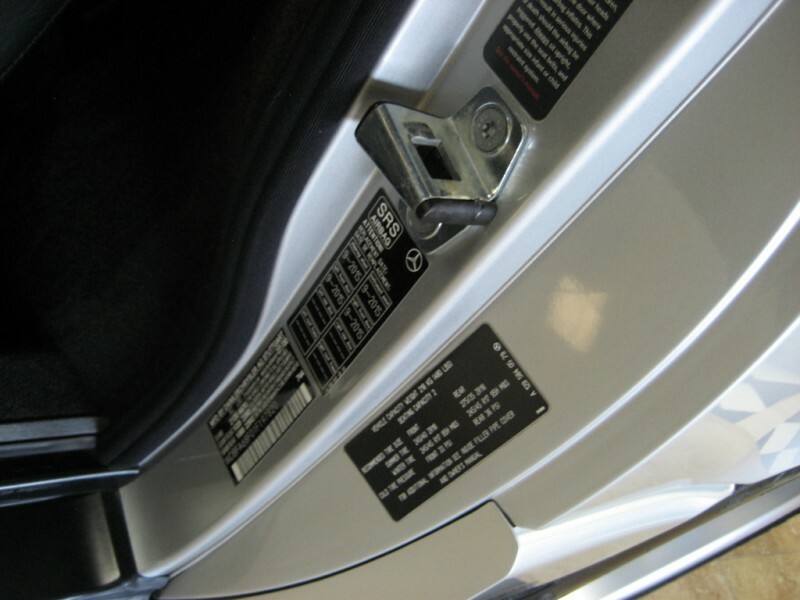 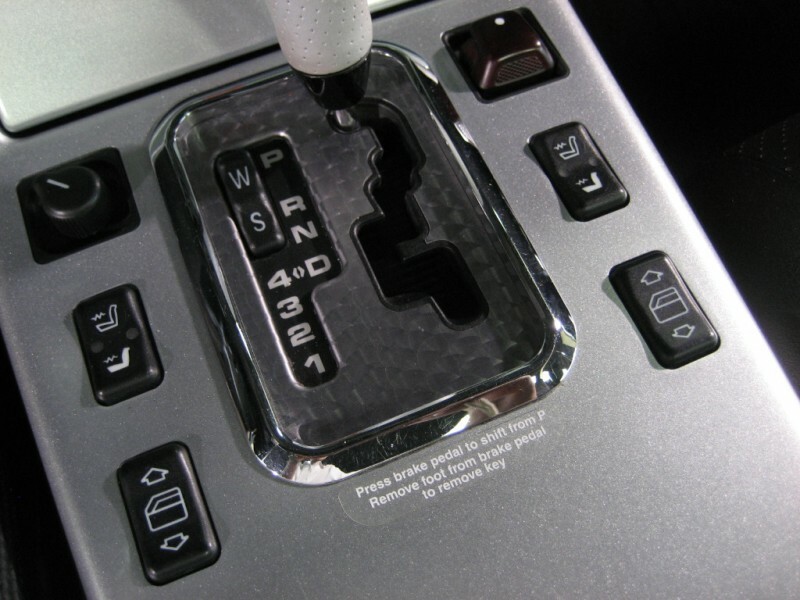 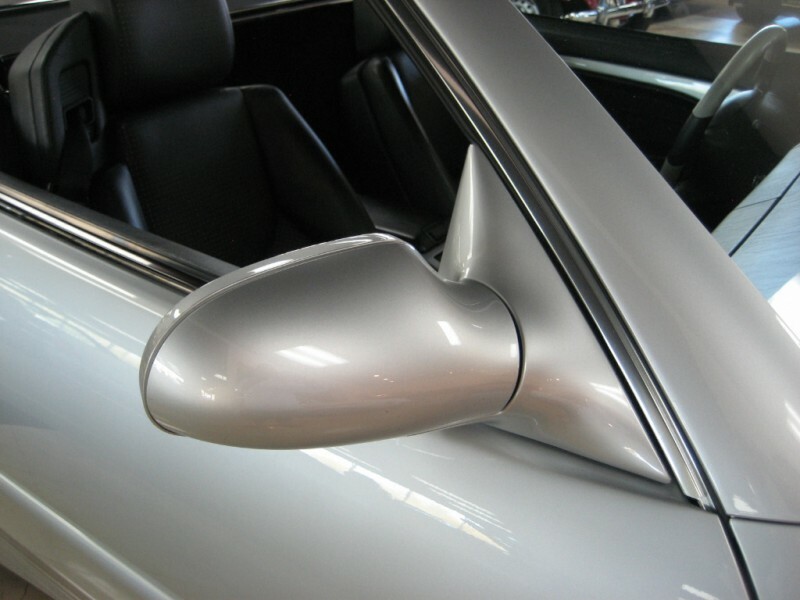 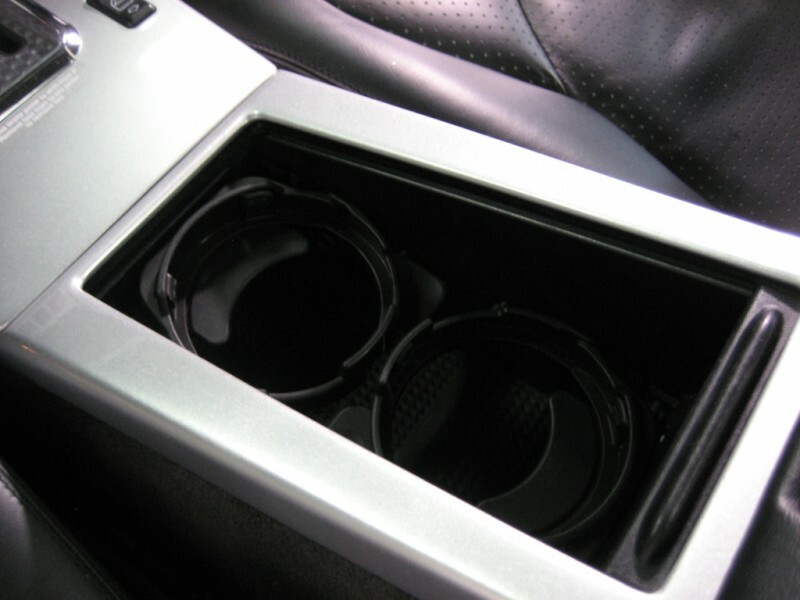 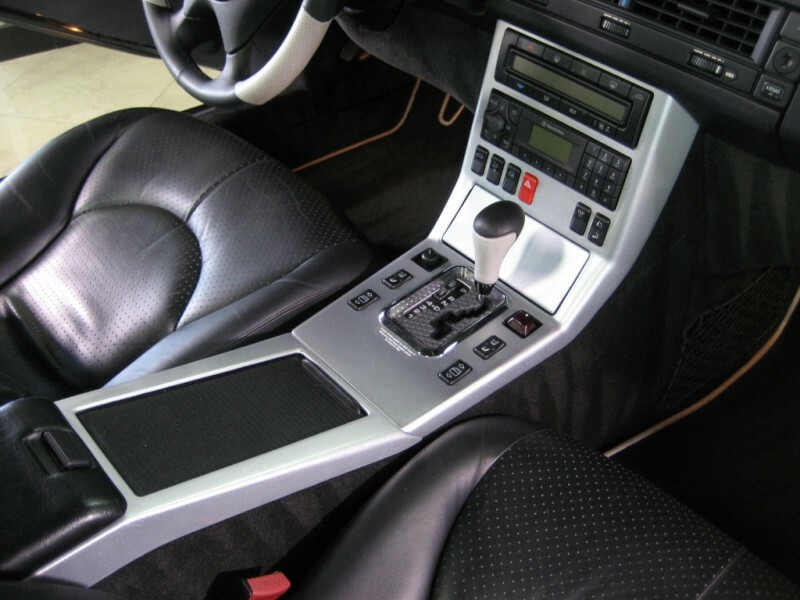 Most of the unique features were confined to the interior with the most noticeable change being an aluminum finish on all that was wood in a standard car. 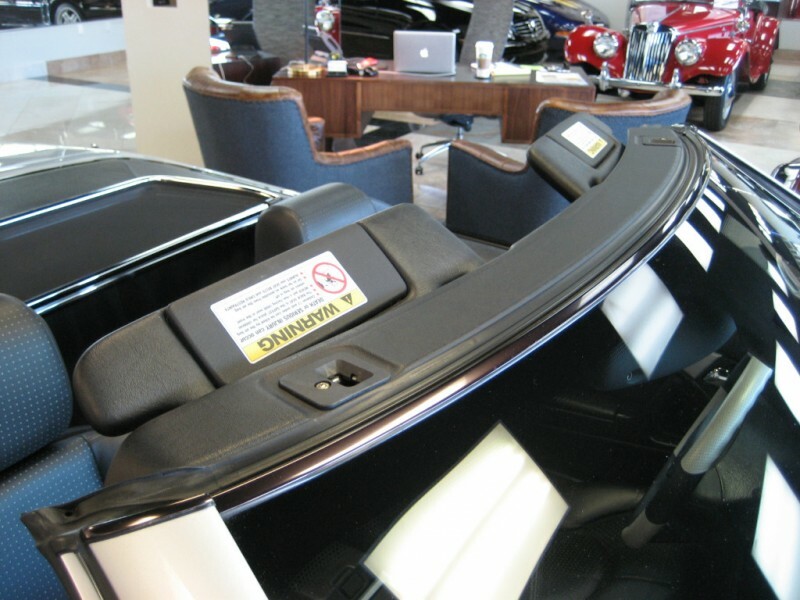 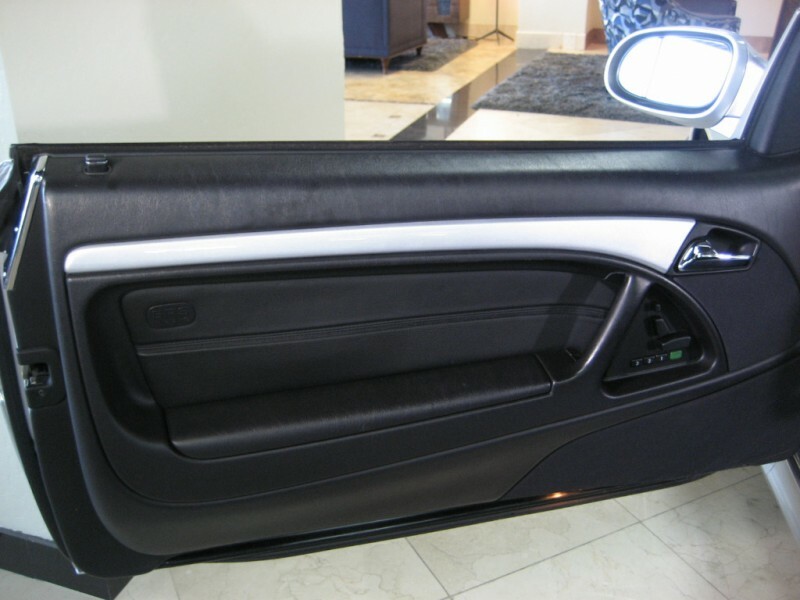 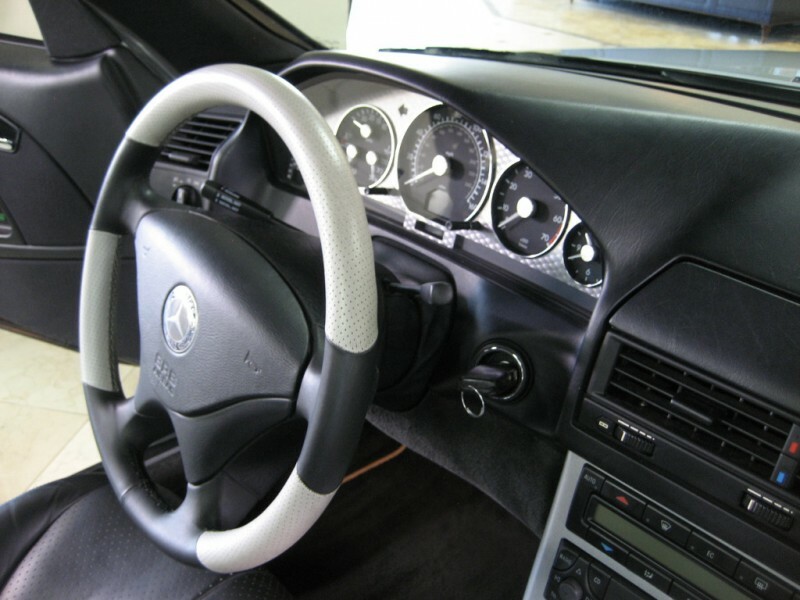 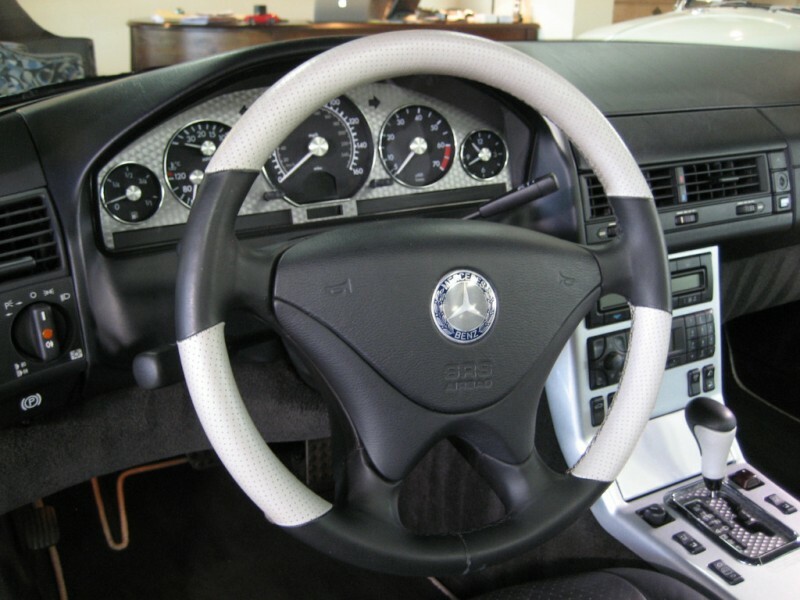 Other nice touches included a machine turned finish on both the instrument cluster and shifter surround, a two toned steering wheel, and floor mats edged in grey. 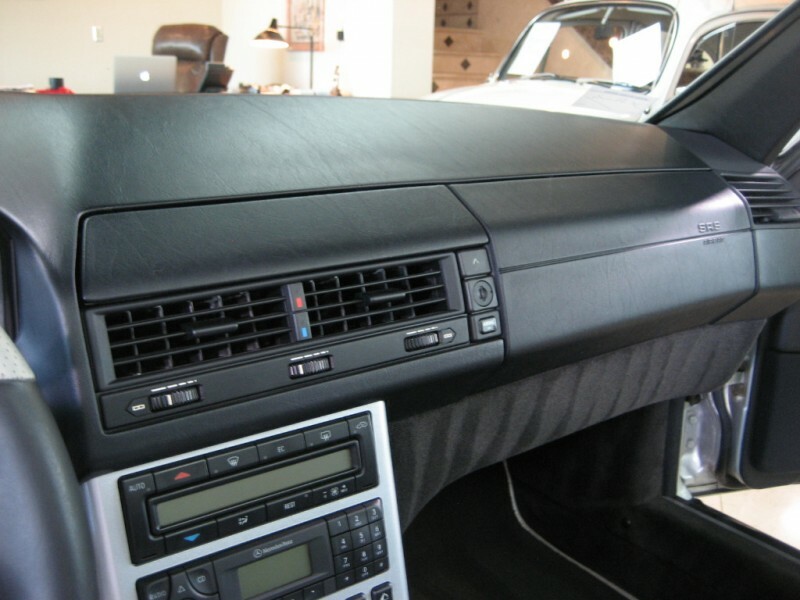 The overall effect is very slick and reflects the clinical techo-sleekness associated with the world of Formula 1.